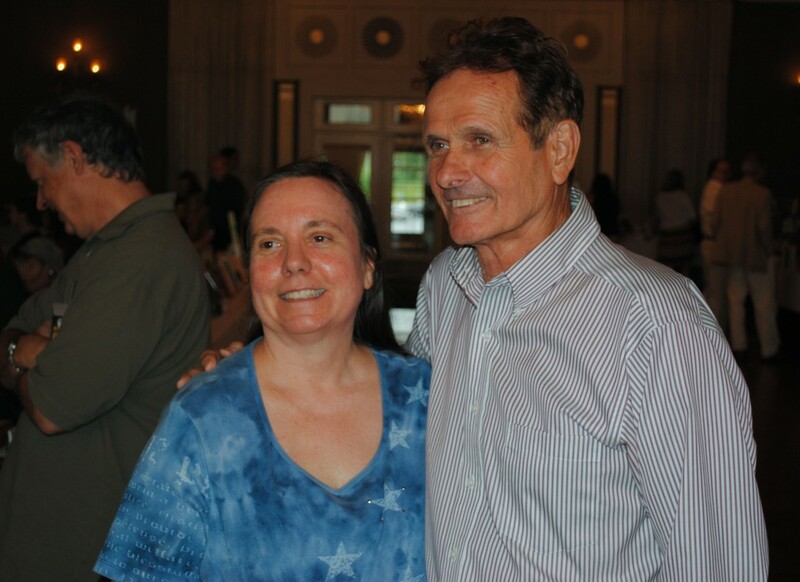 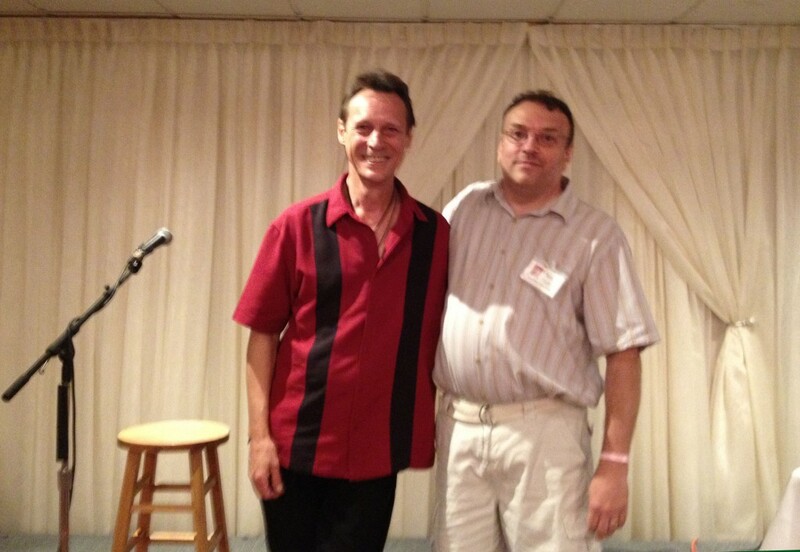 Chris says that everything is going OK.
Special guest star author Mark Goddard. 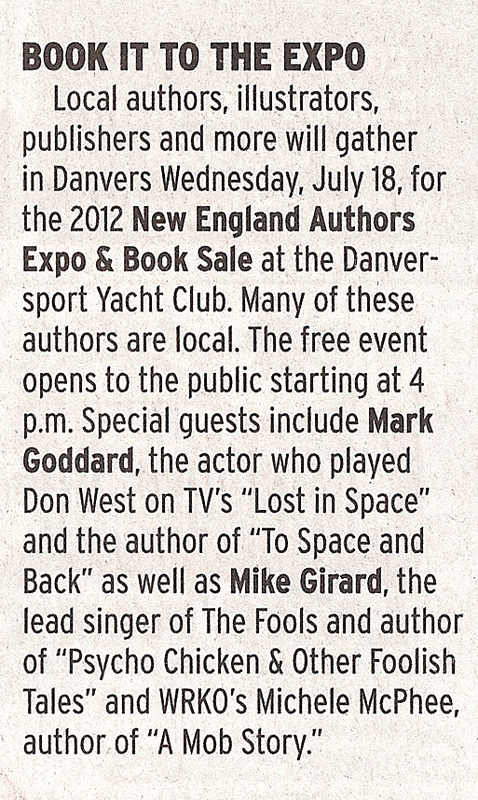 Mr Goddard is best know for playing Major Don West on TV's Lost in Space. 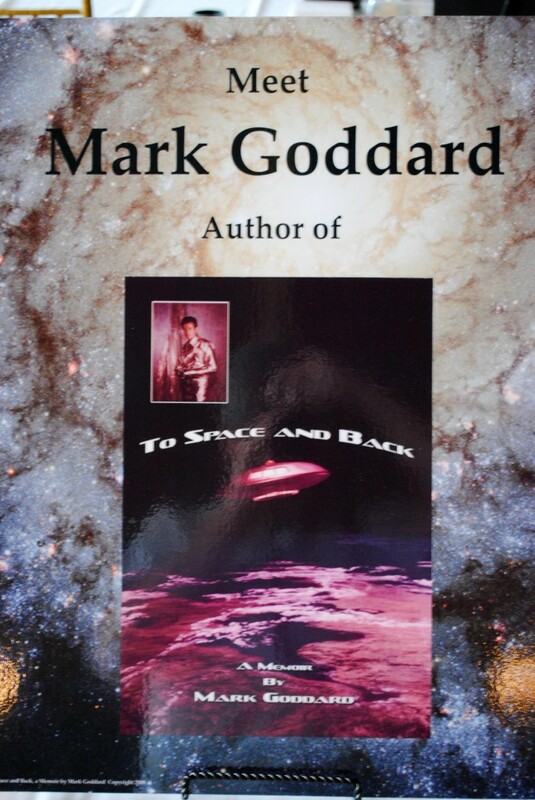 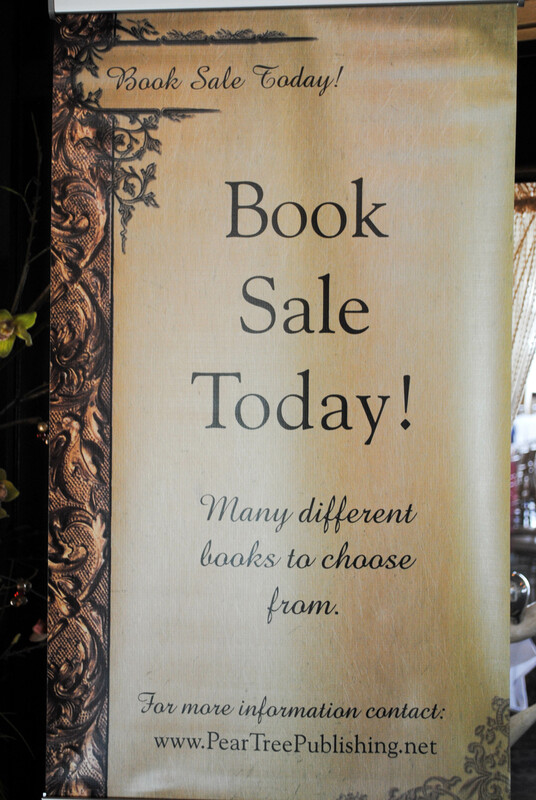 Sign for author Mark Goddard. 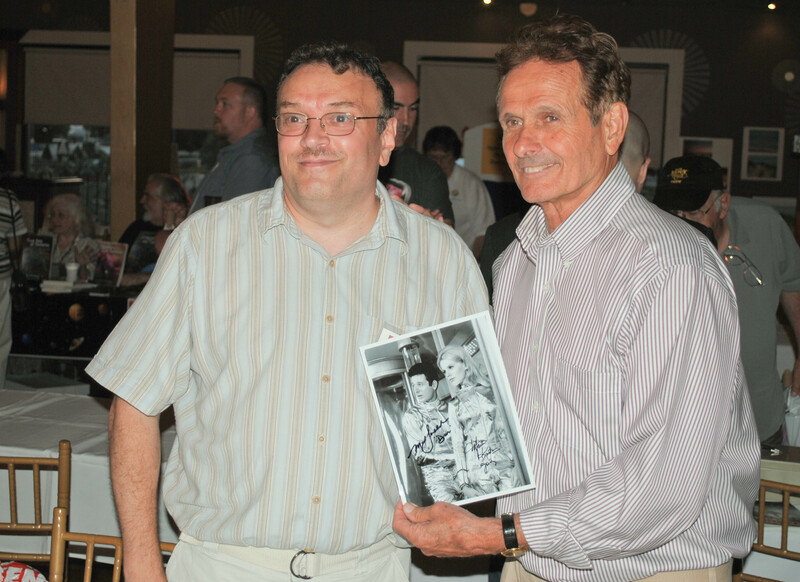 Mr Goddard is best know for playing Major Don West on TV's Lost in Space. 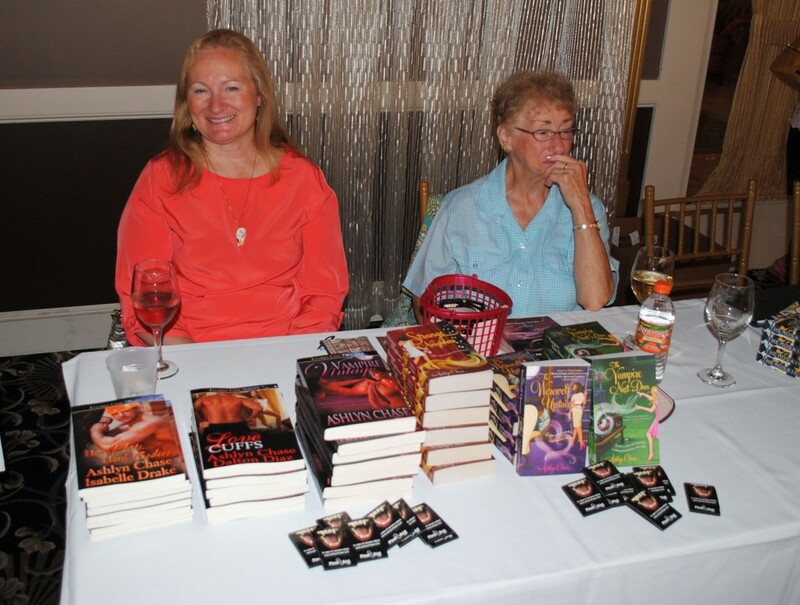 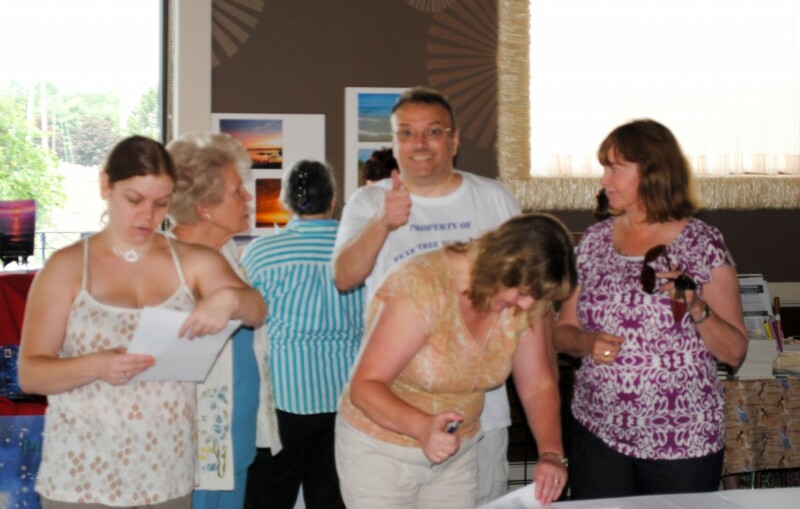 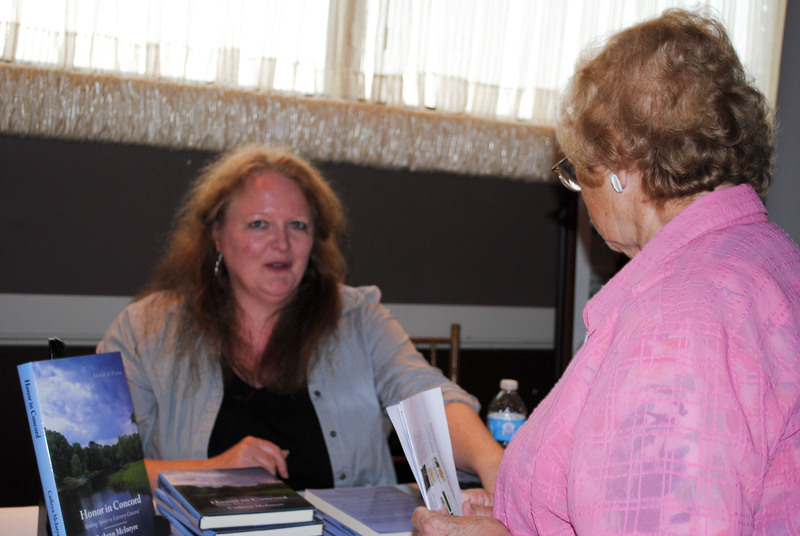 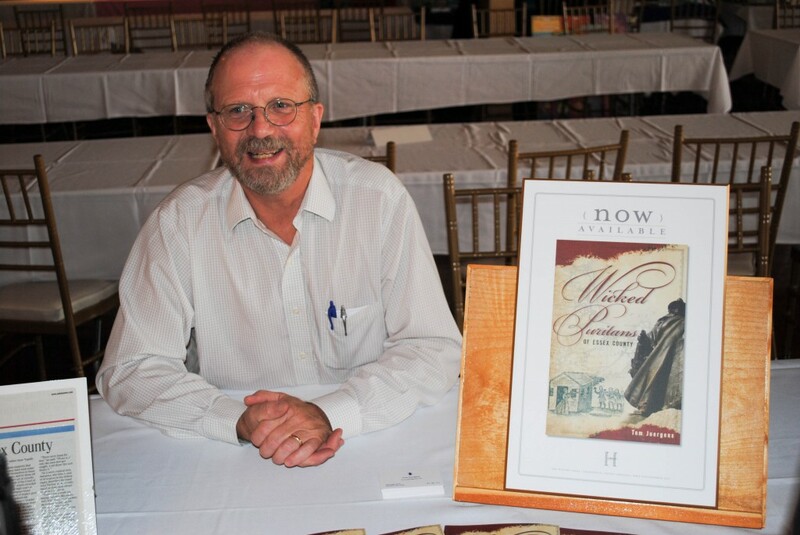 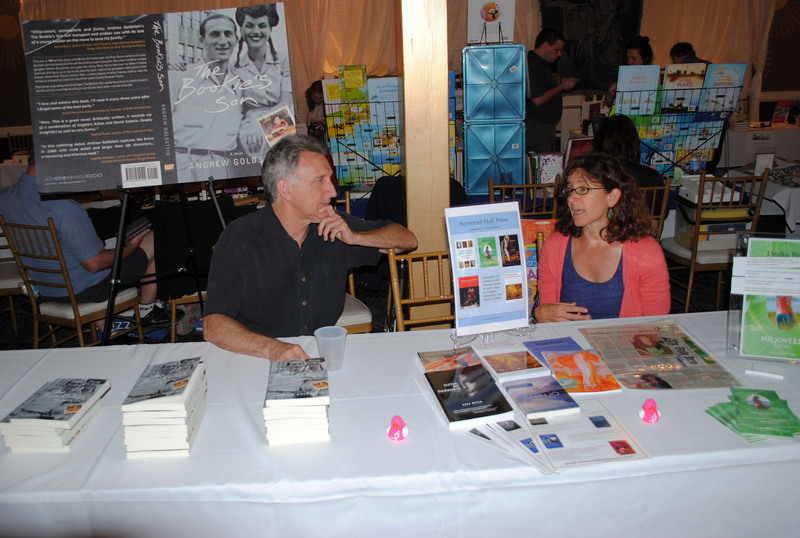 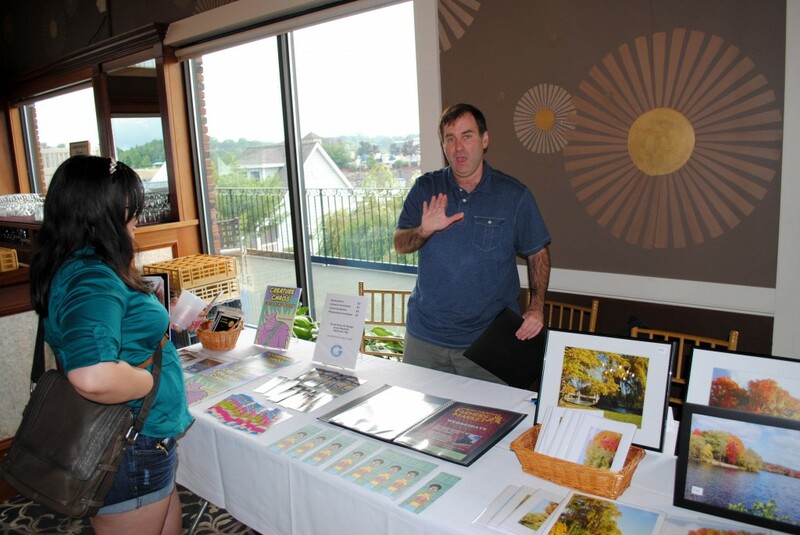 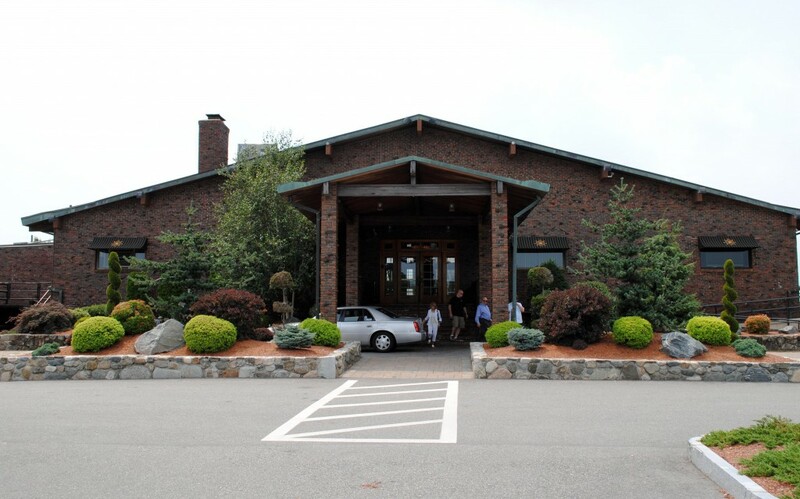 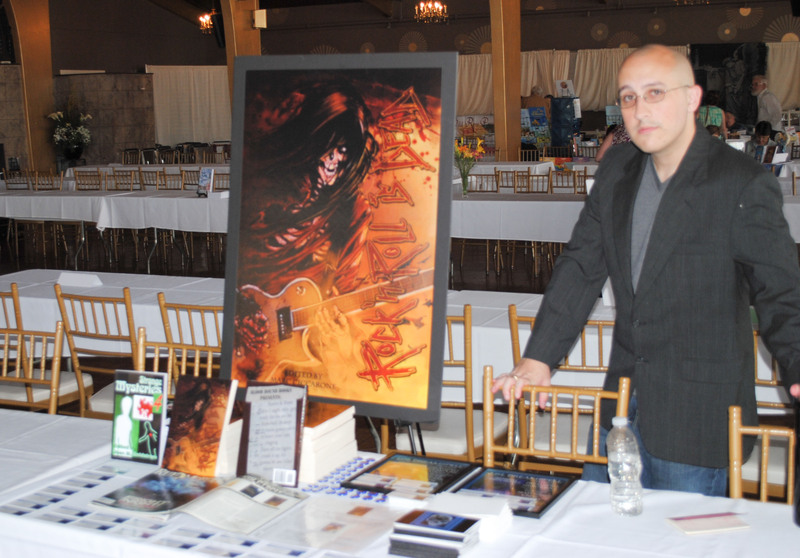 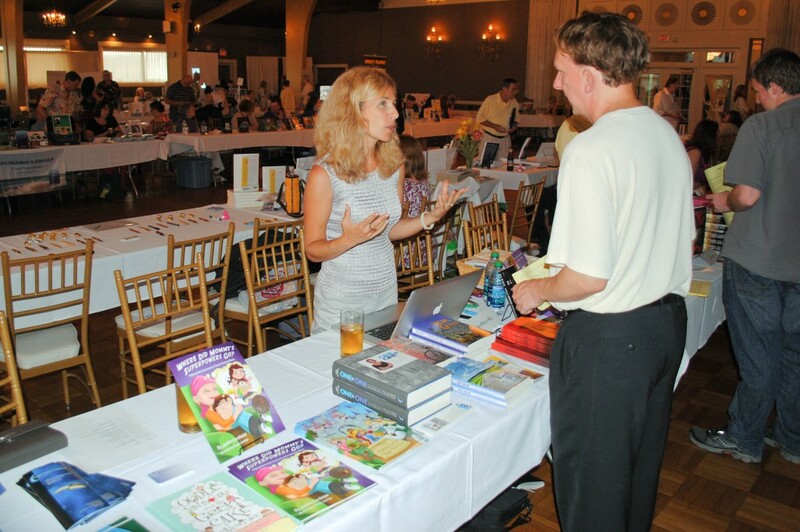 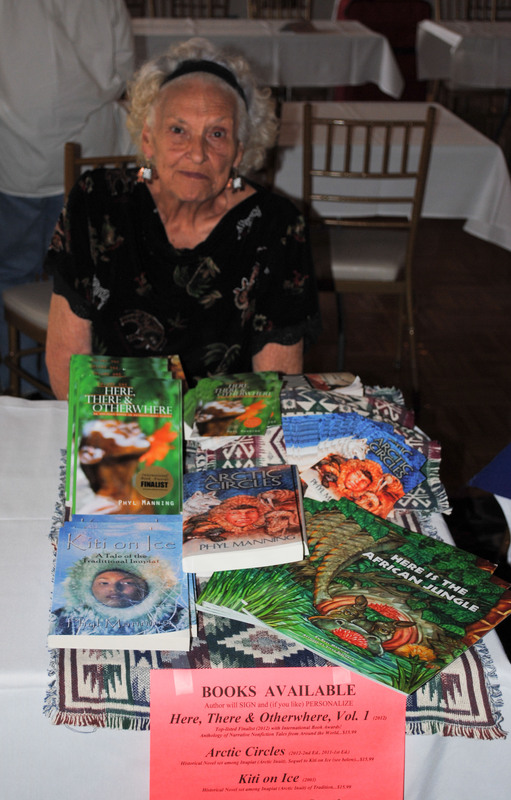 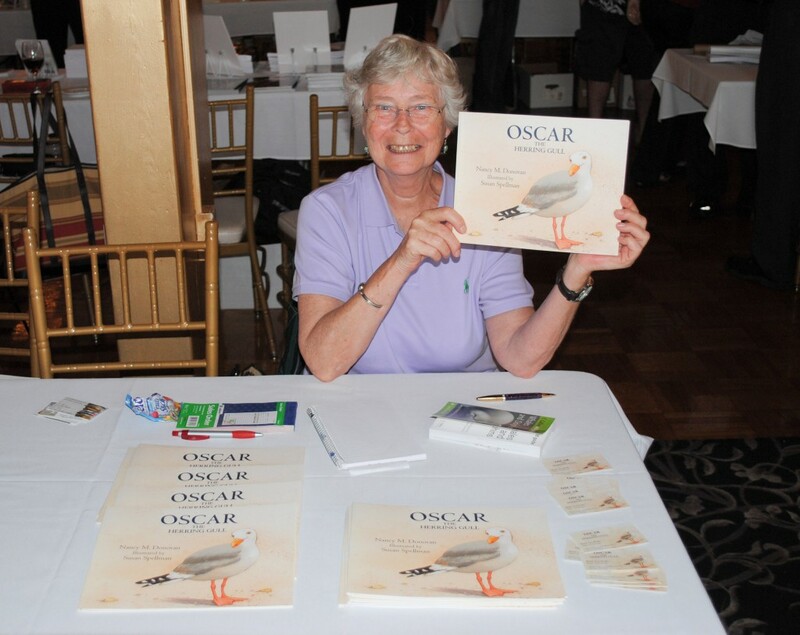 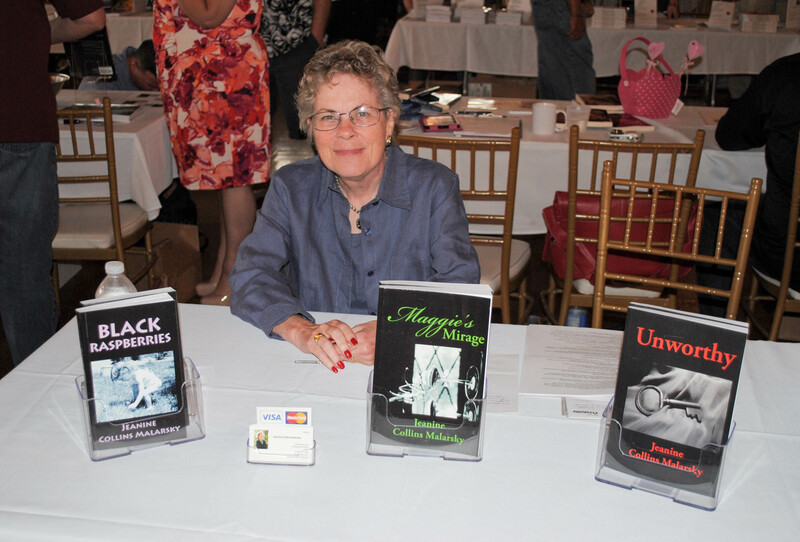 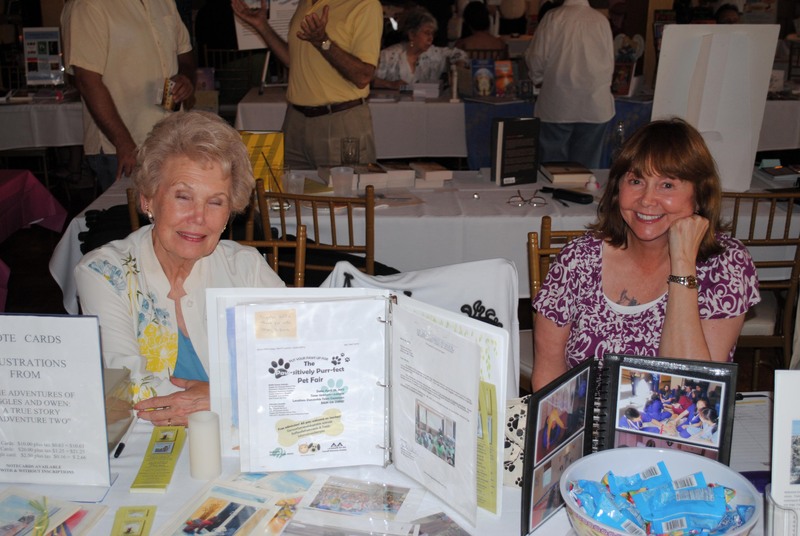 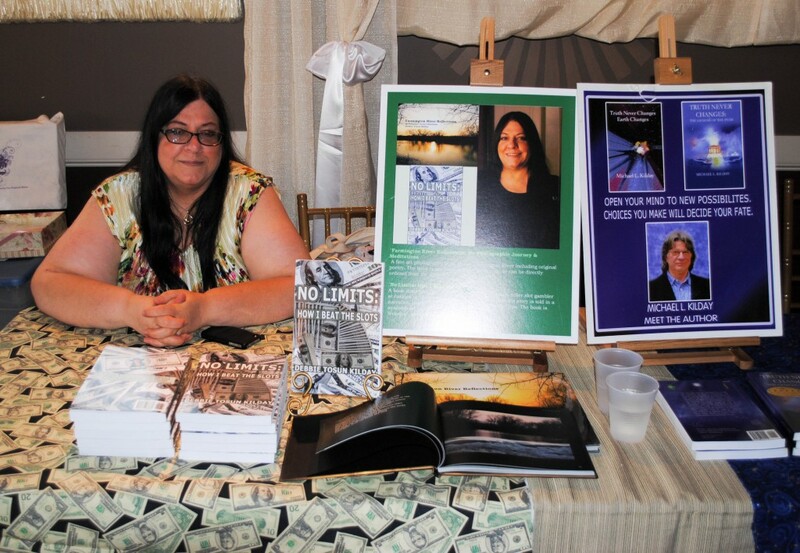 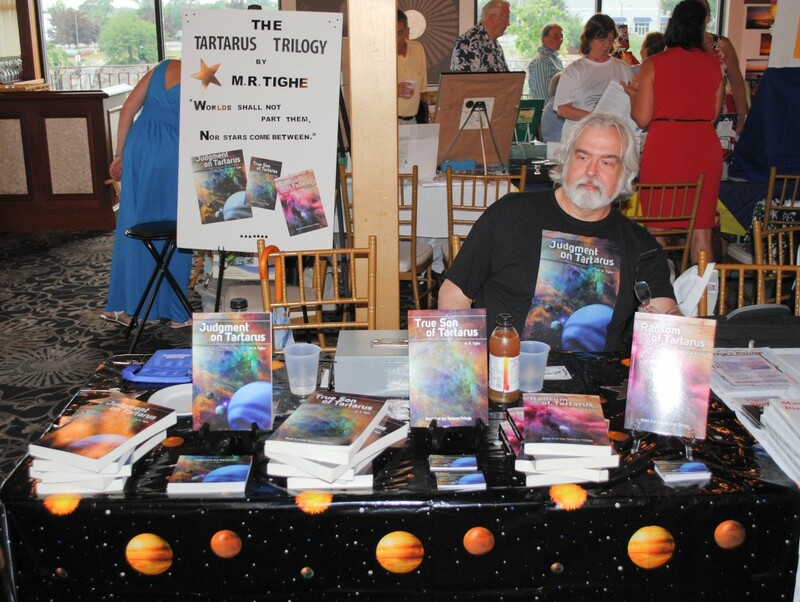 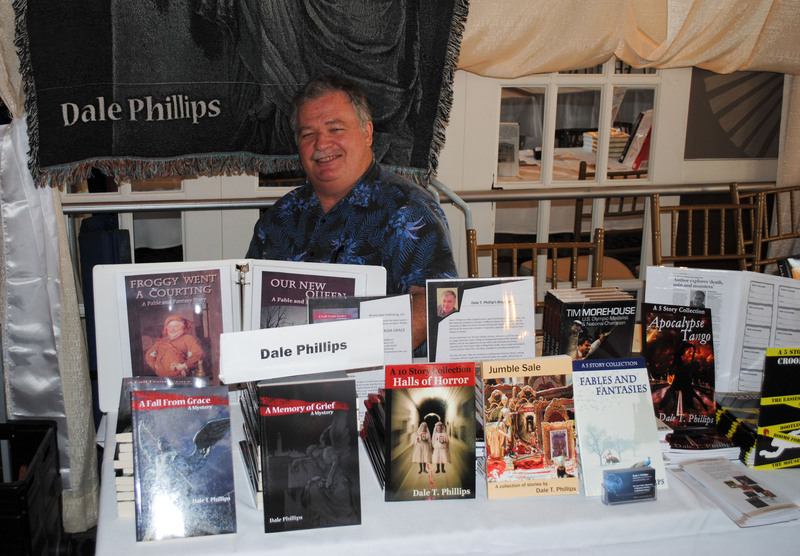 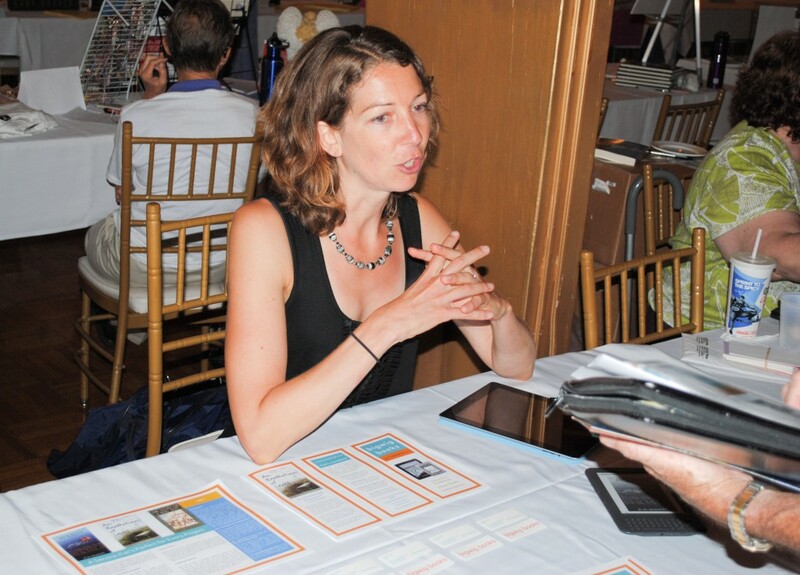 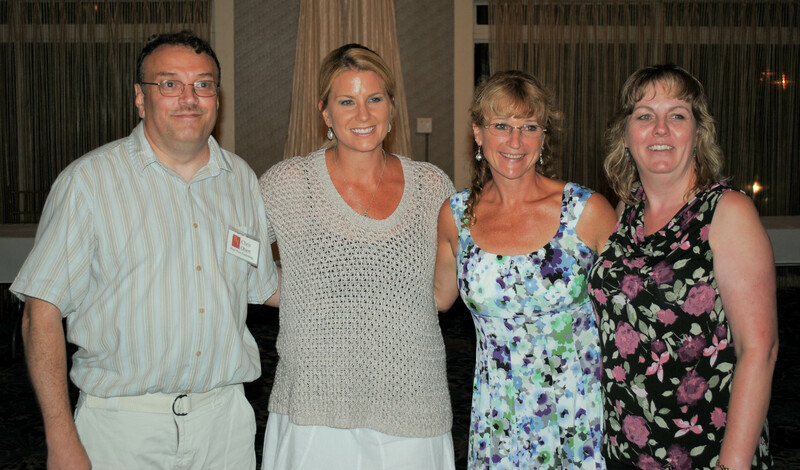 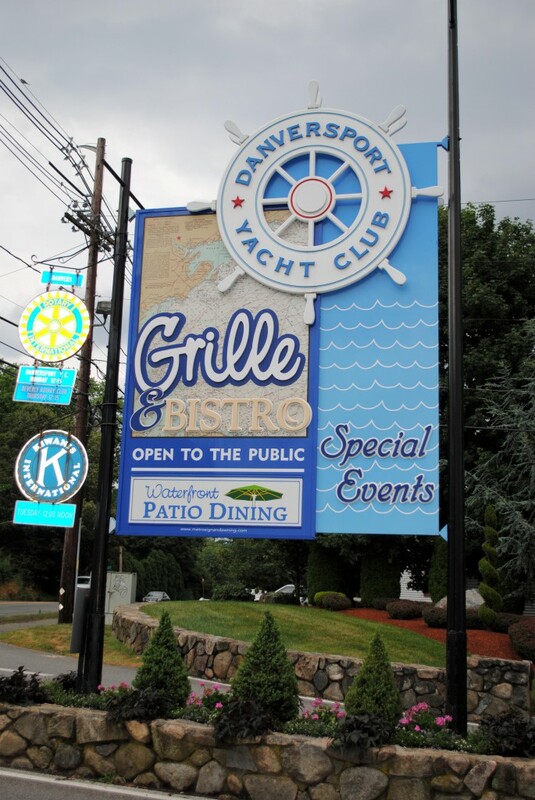 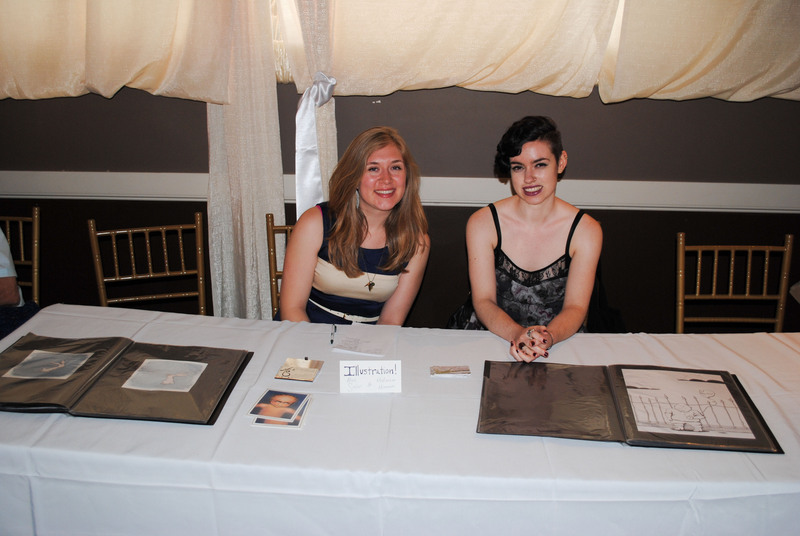 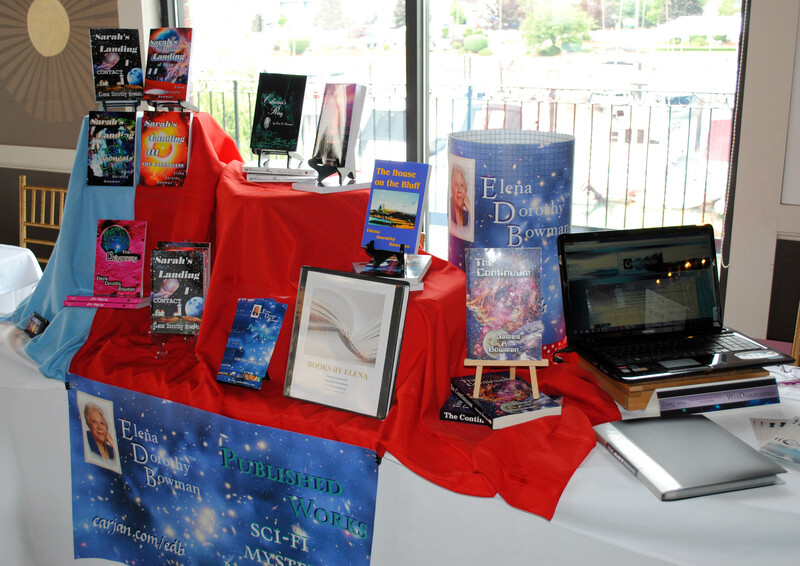 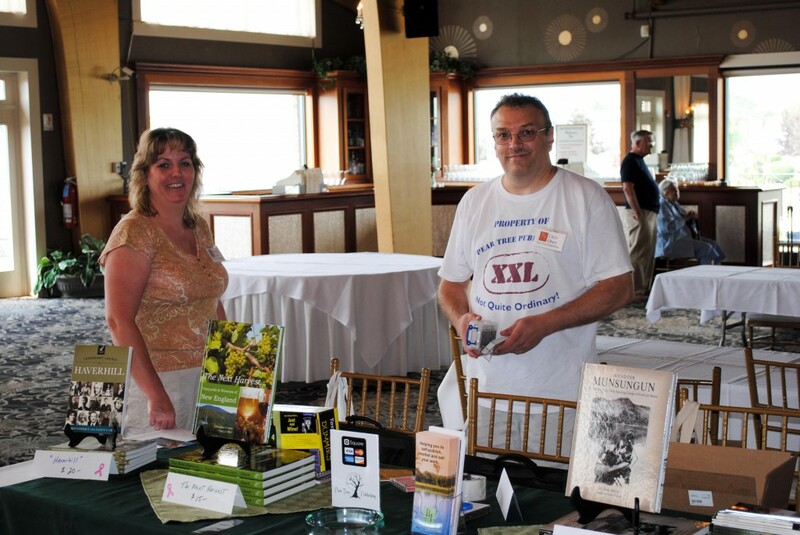 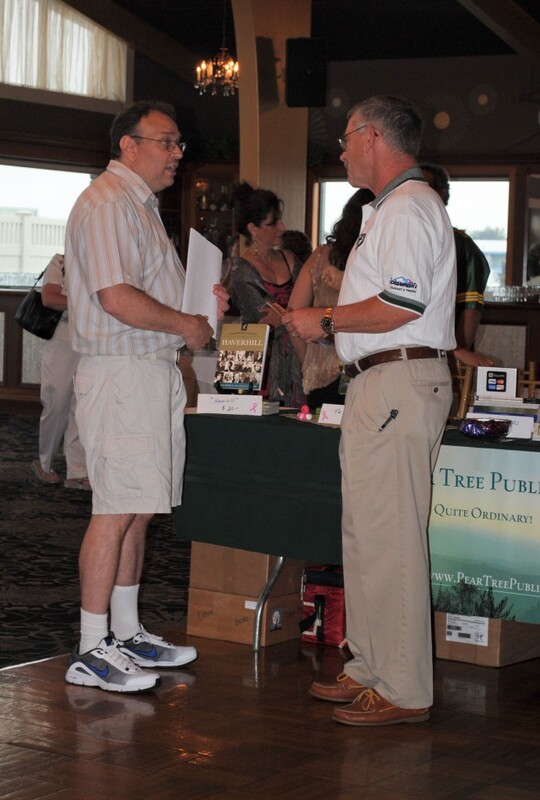 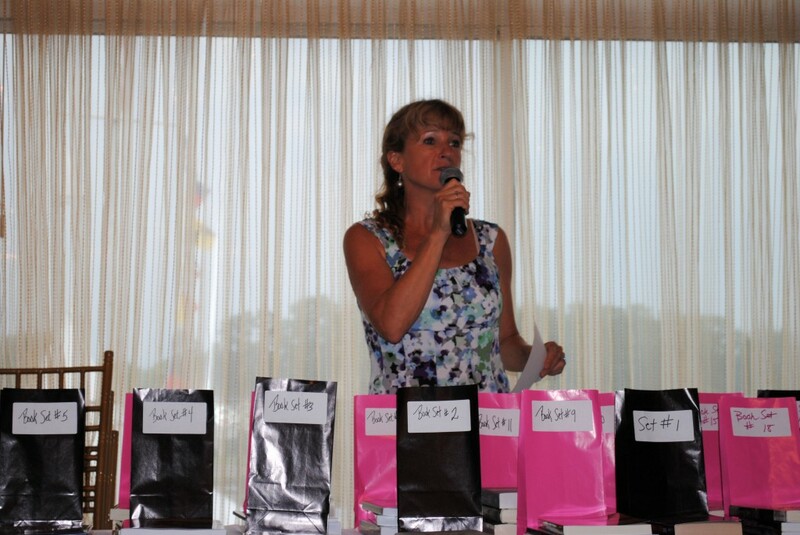 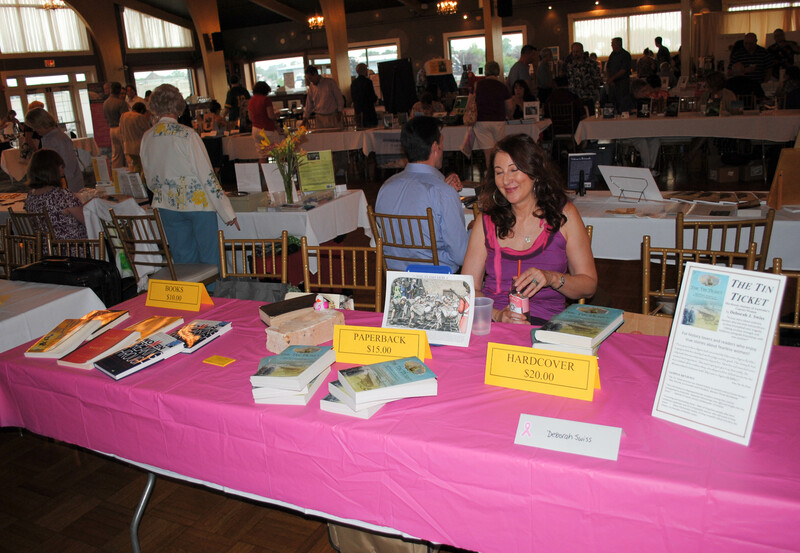 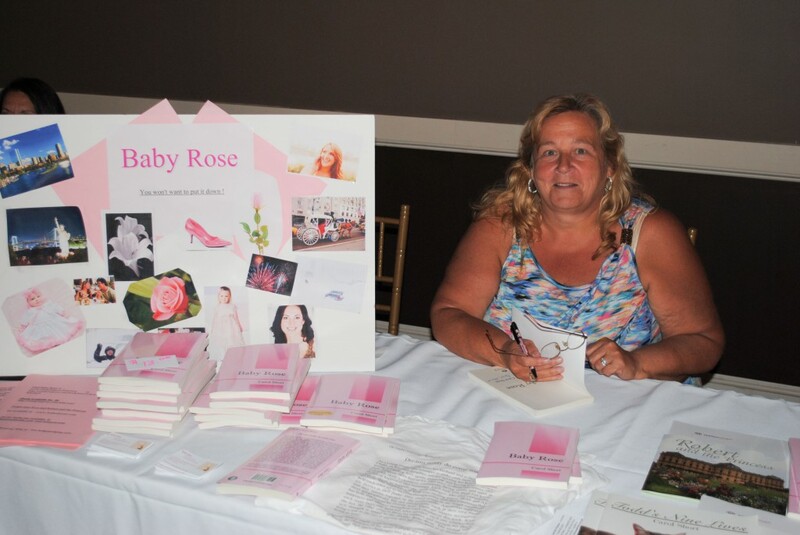 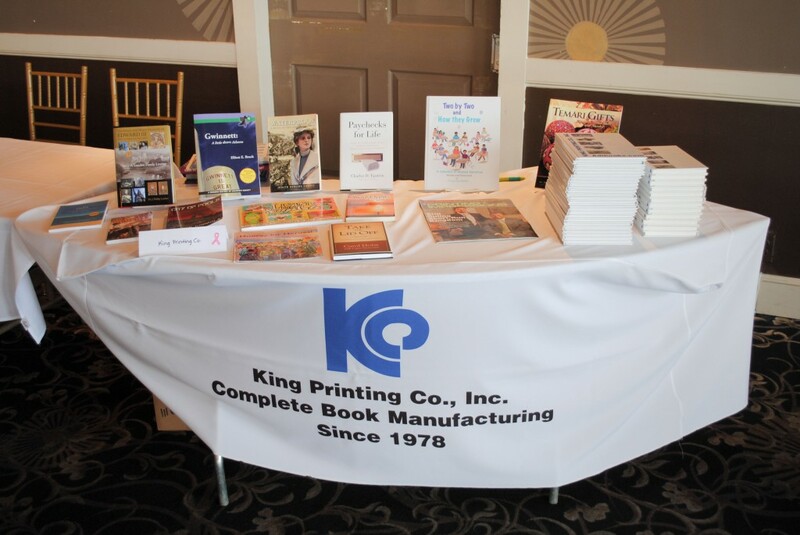 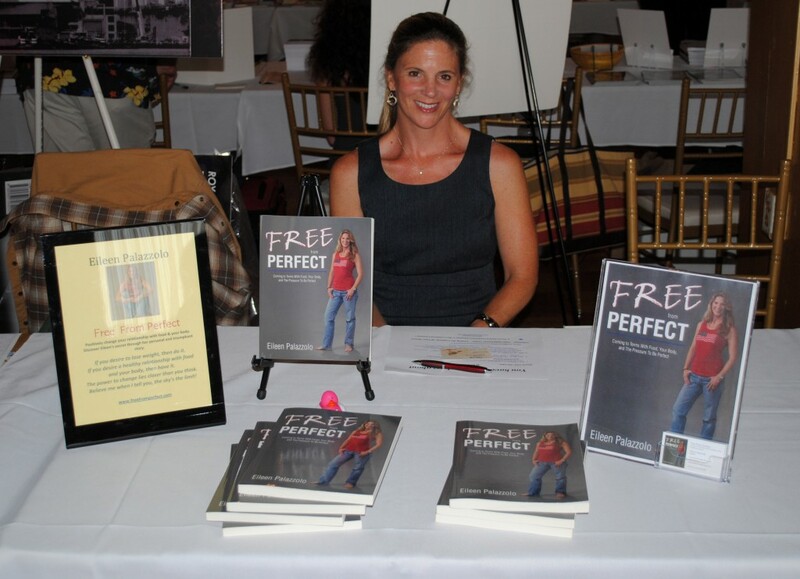 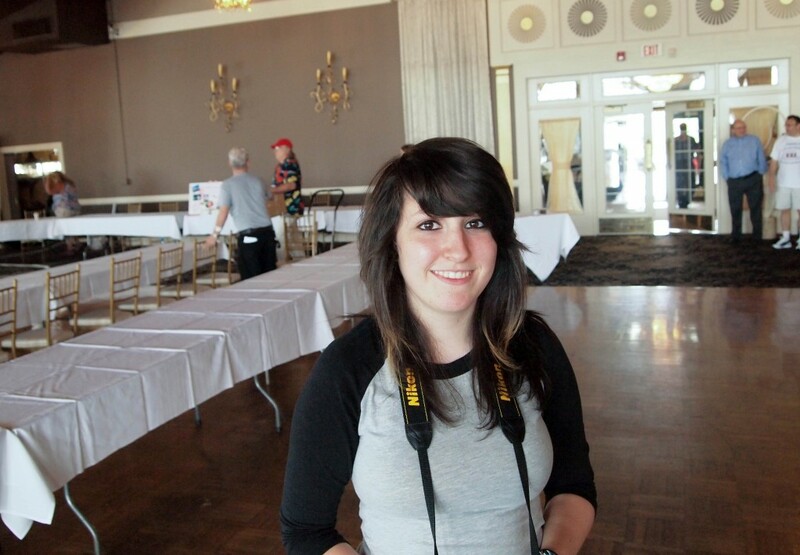 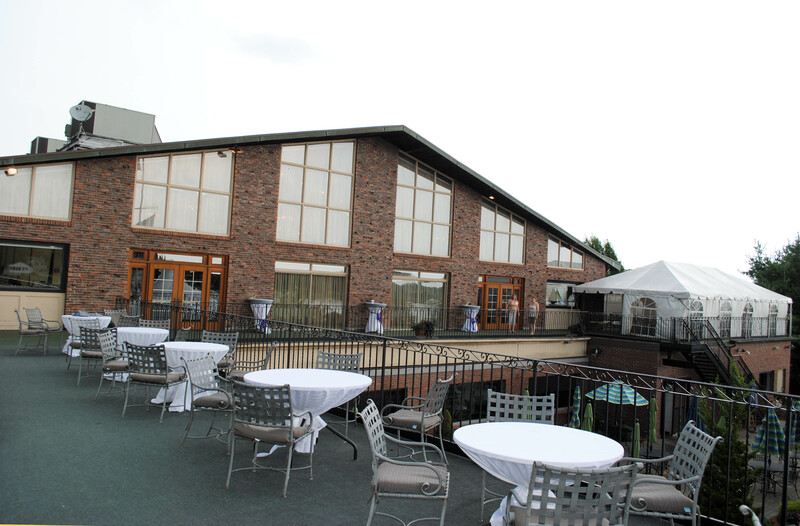 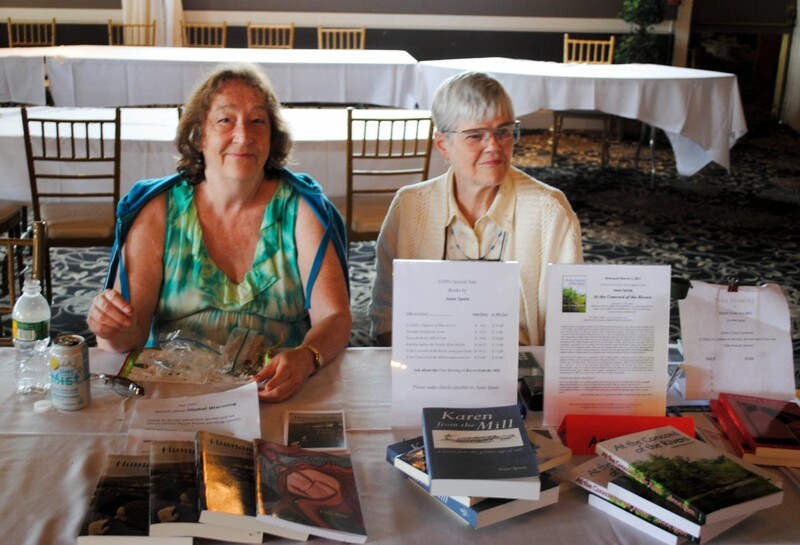 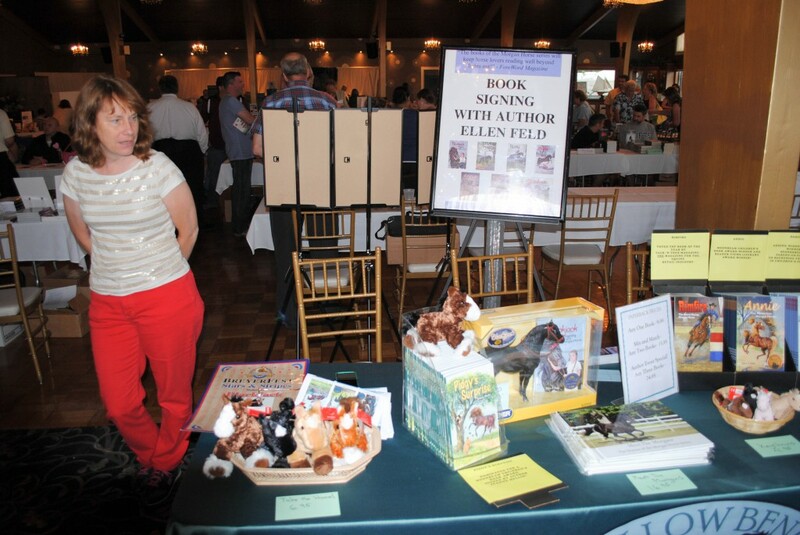 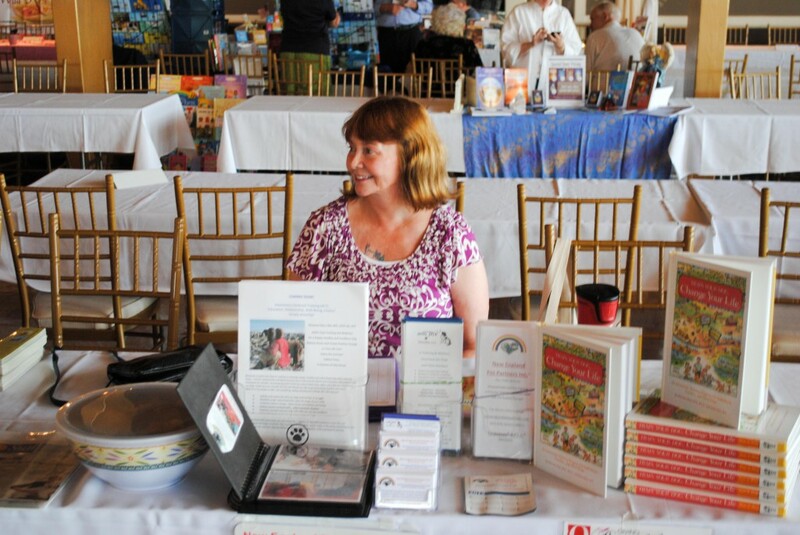 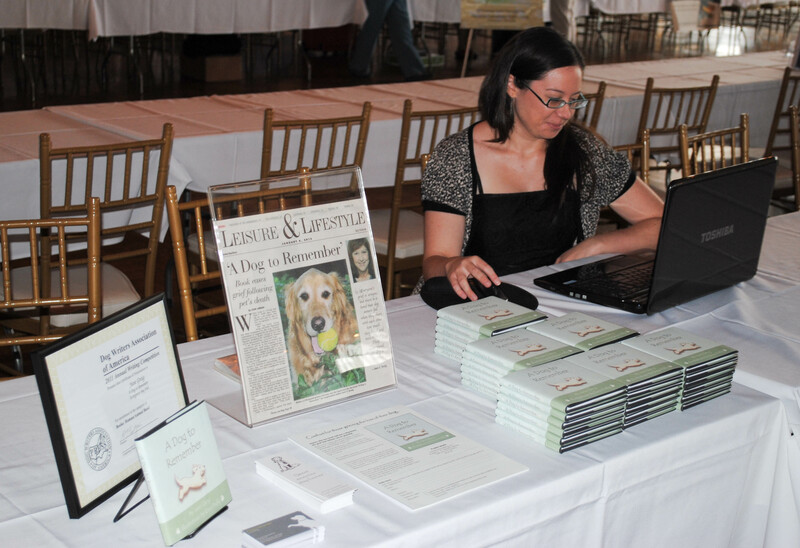 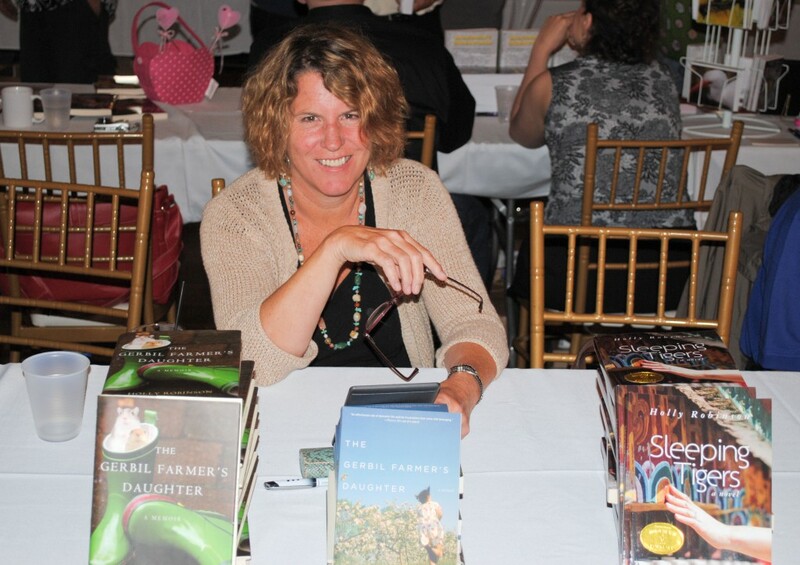 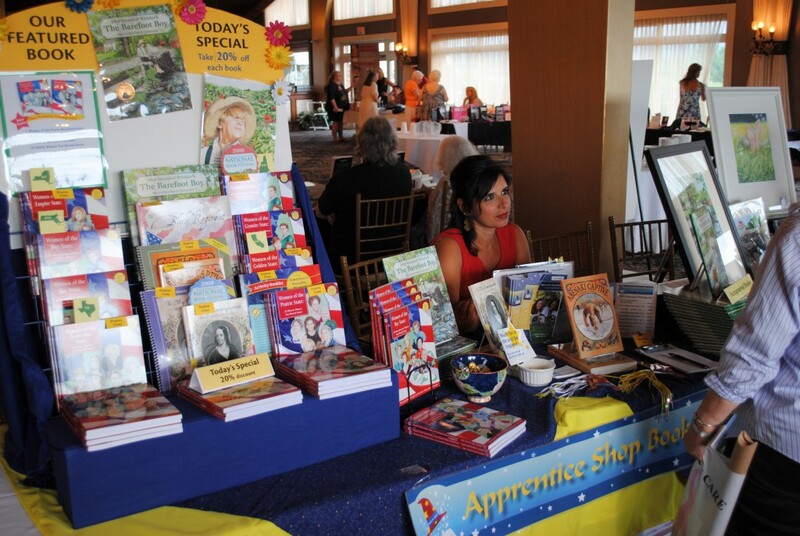 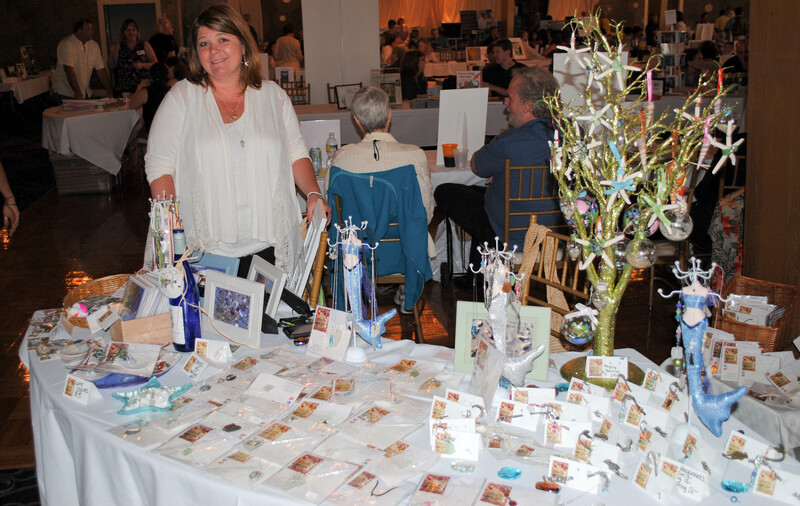 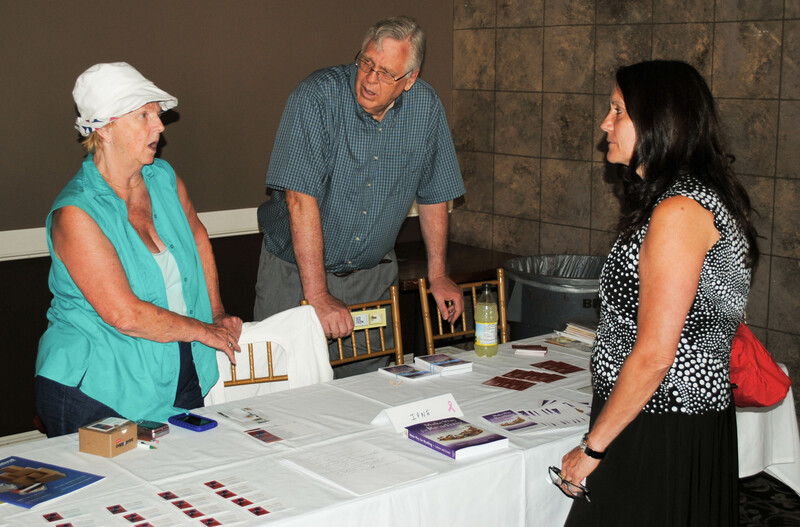 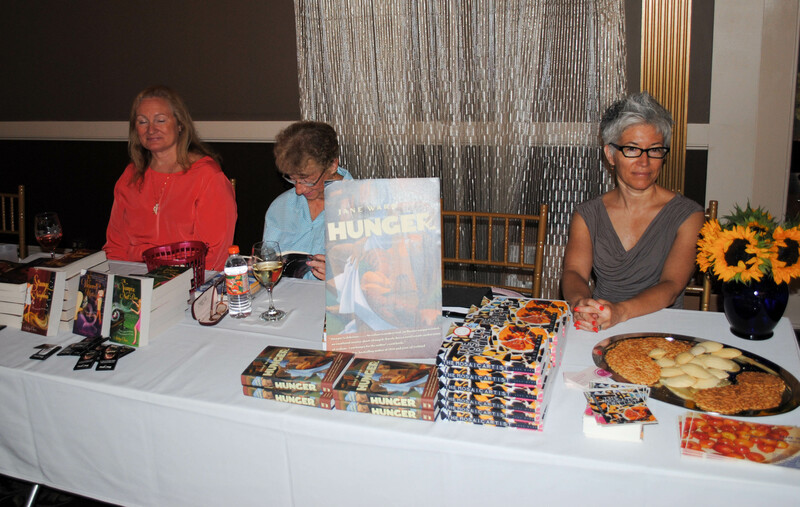 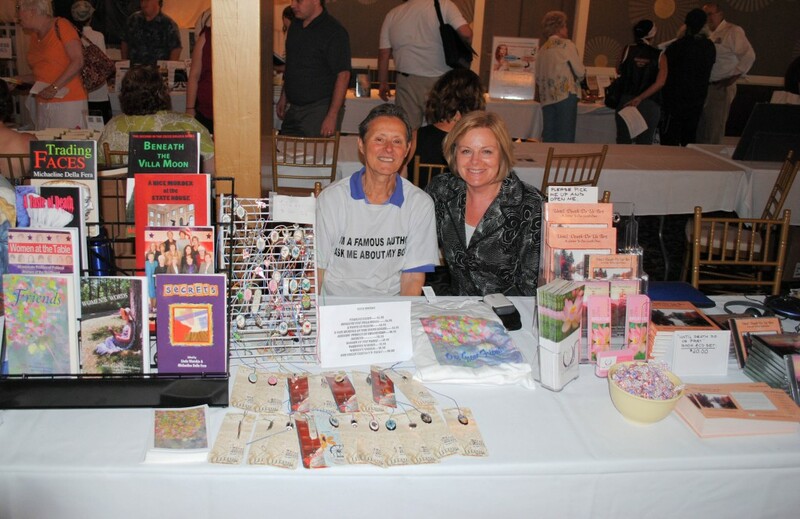 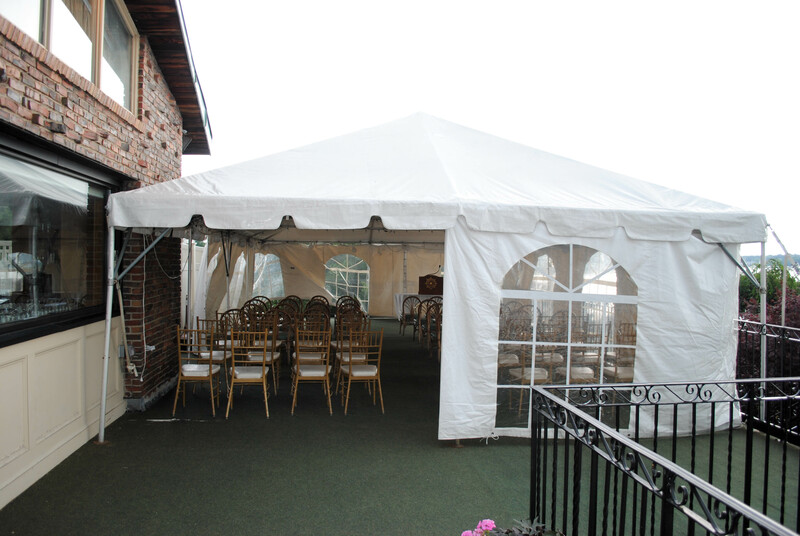 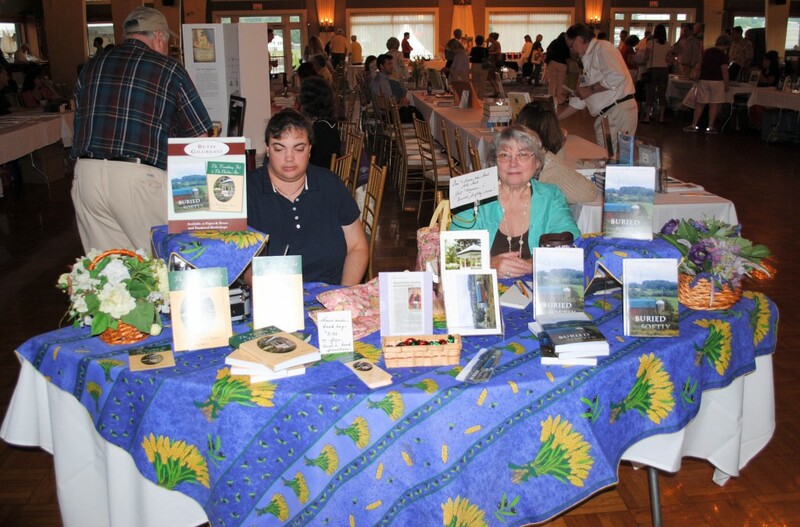 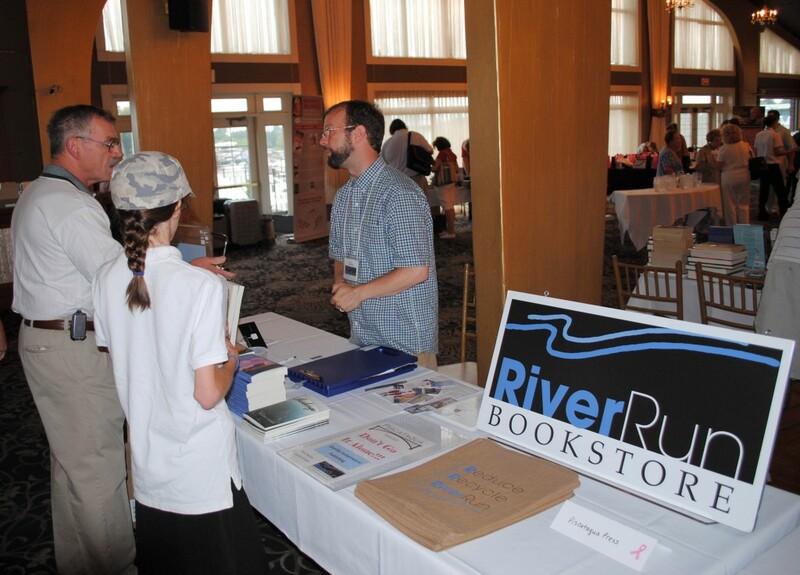 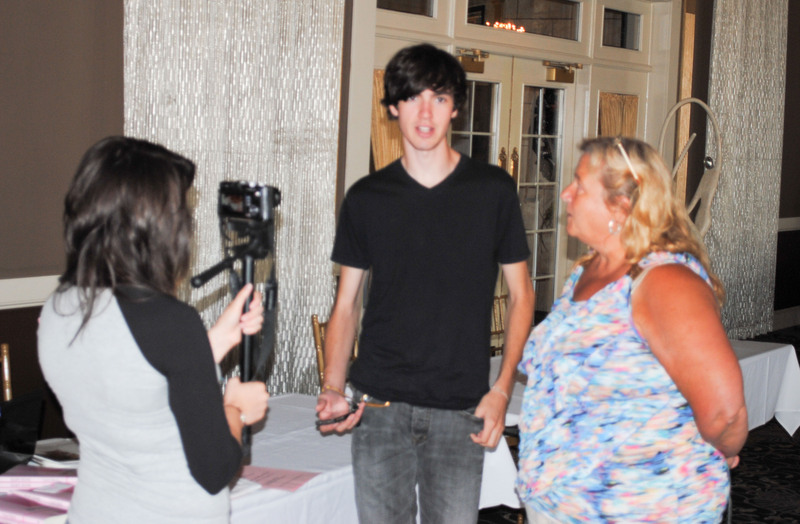 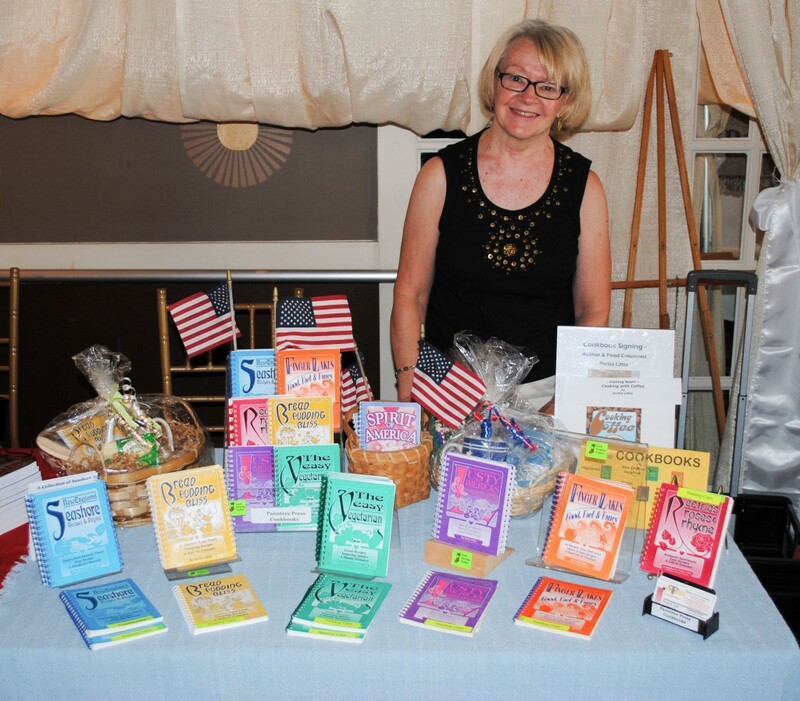 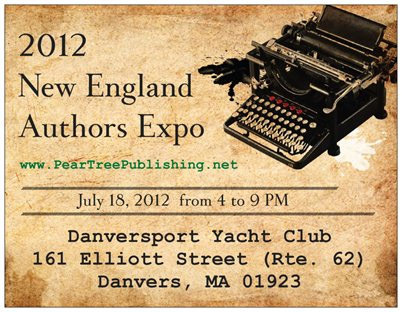 The official charity for the 2012 New England Authors Expo was My Breast Cancer Stories. 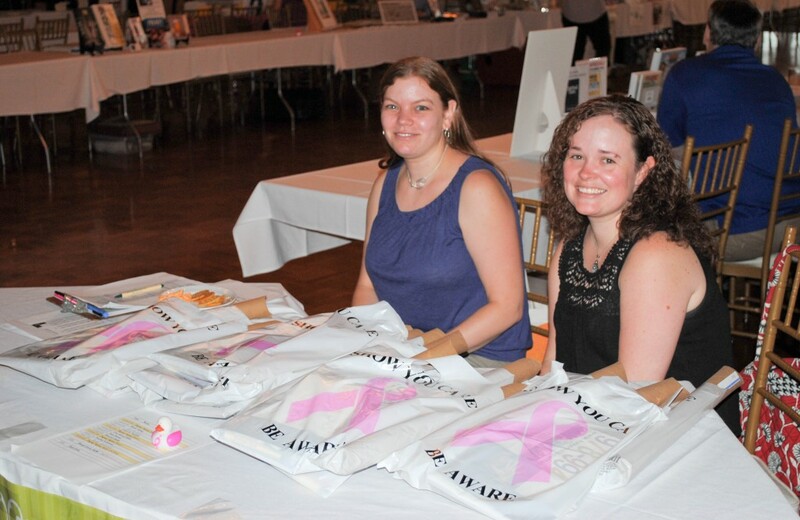 Some of the free items we gave out to support My Breast Cancer Stories. 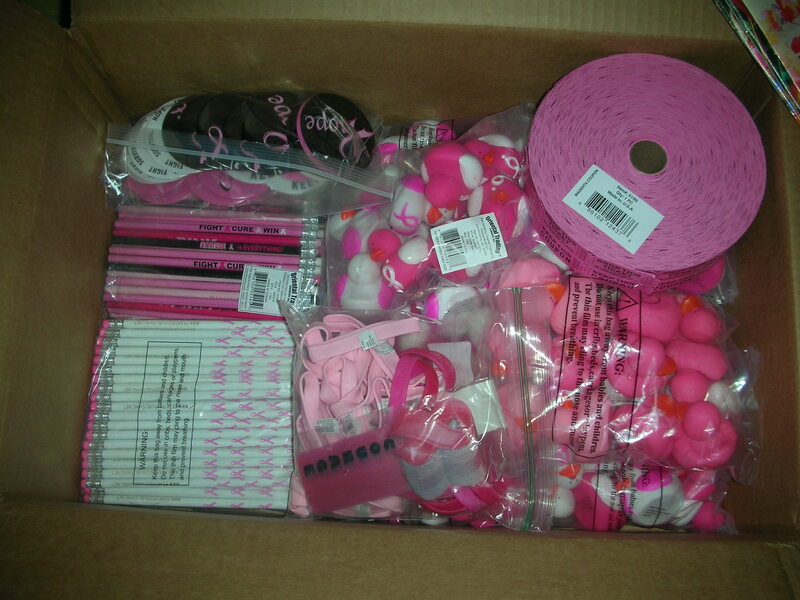 Some of the free items we gave out to support My Breast Cancer Stories. 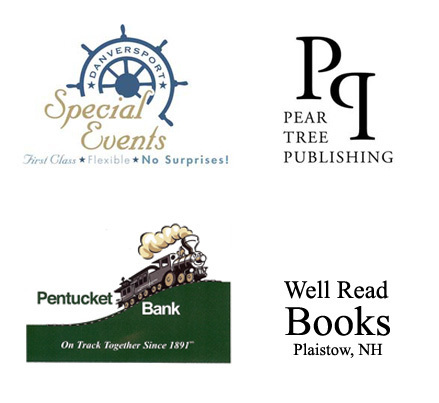 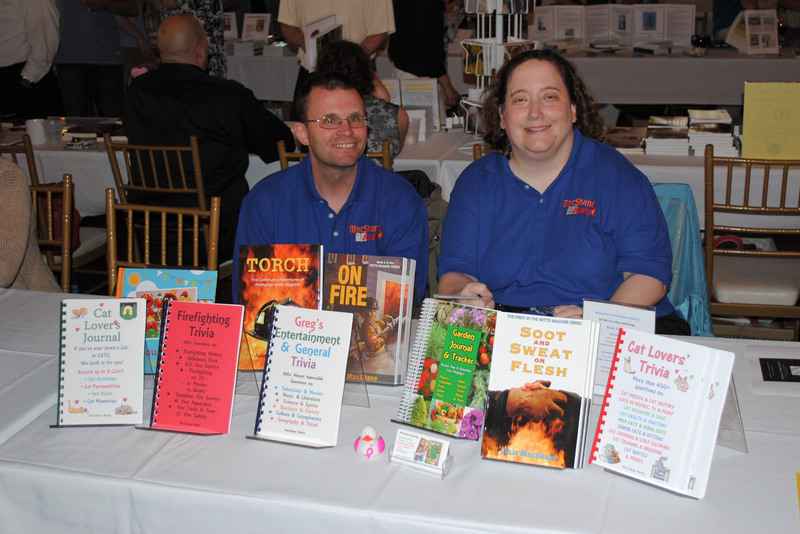 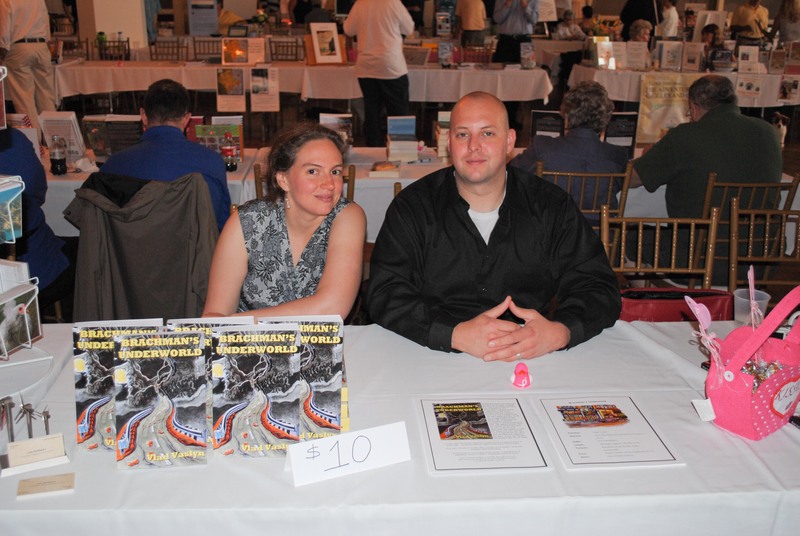 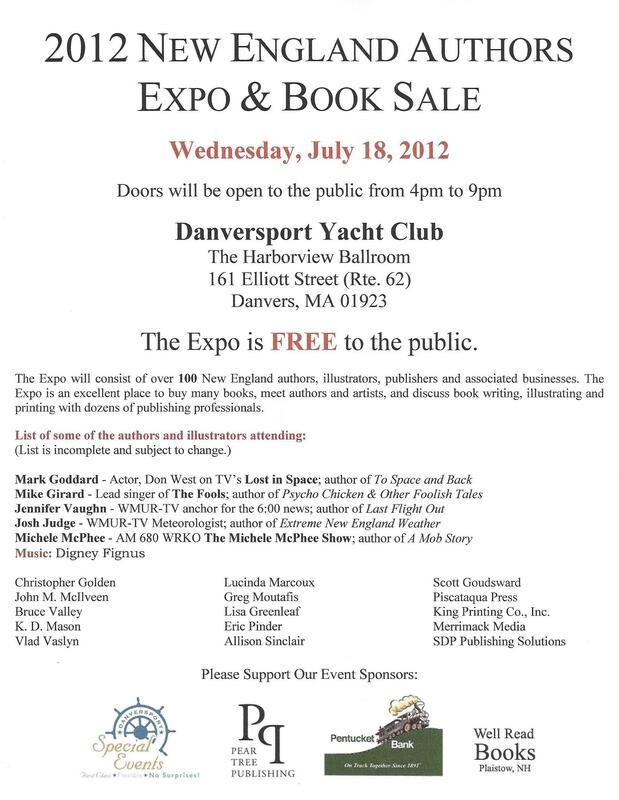 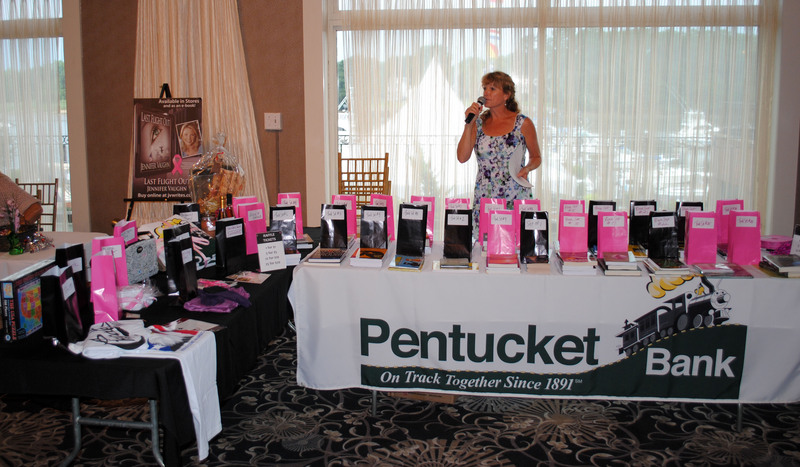 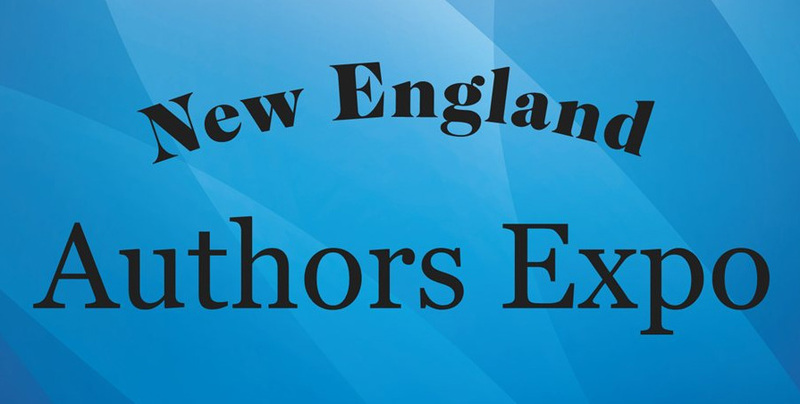 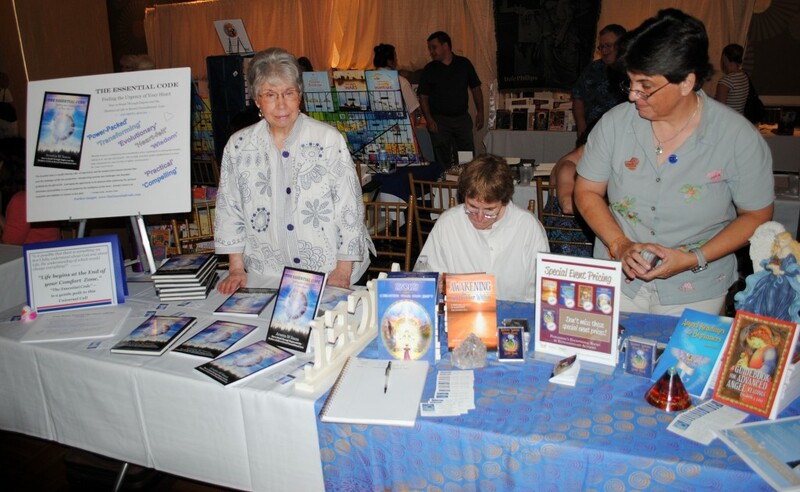 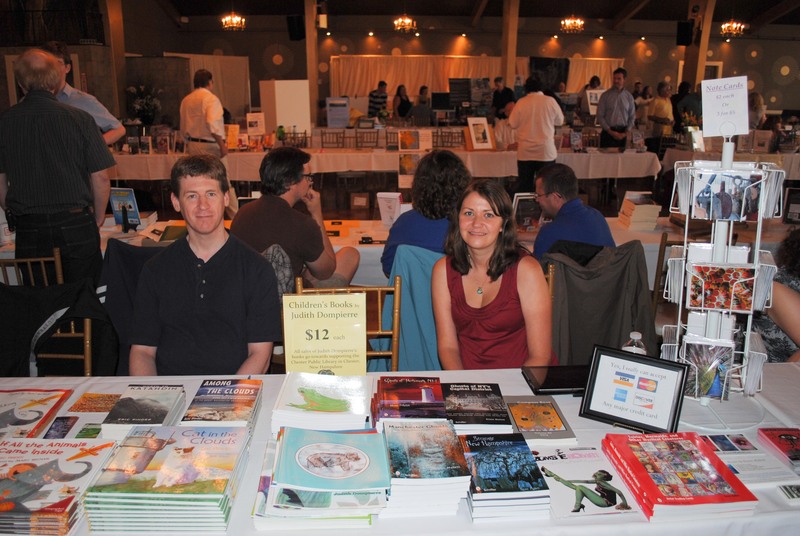 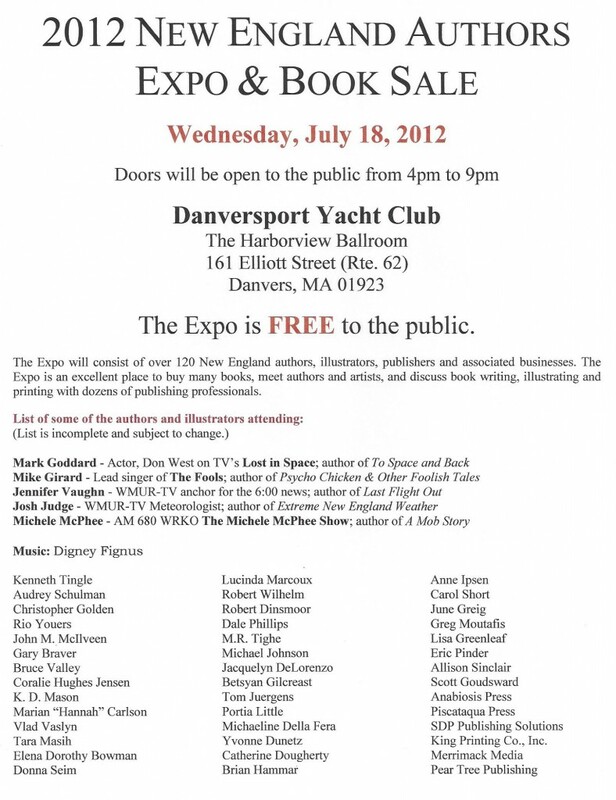 My Breast Cancer Stories was the official charity for the 2012 New England Authors Expo. 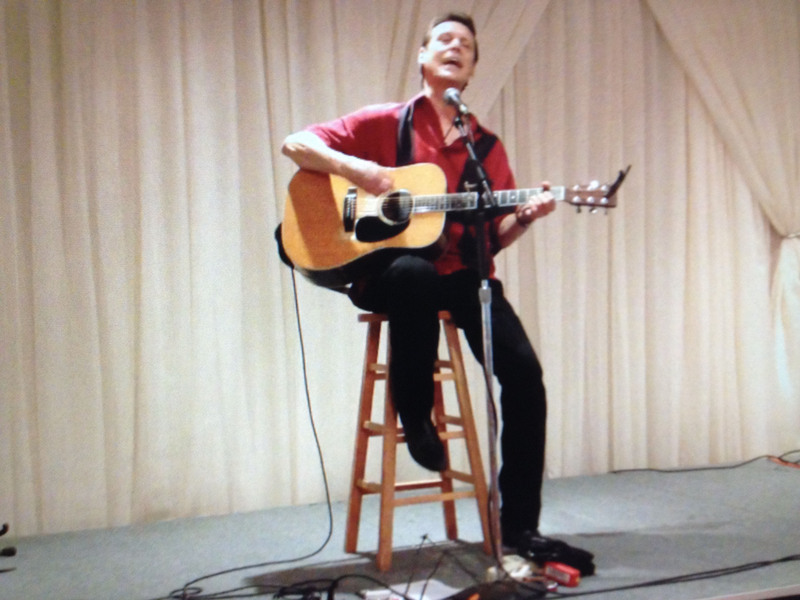 Special musical guest star was Digney Fignus. 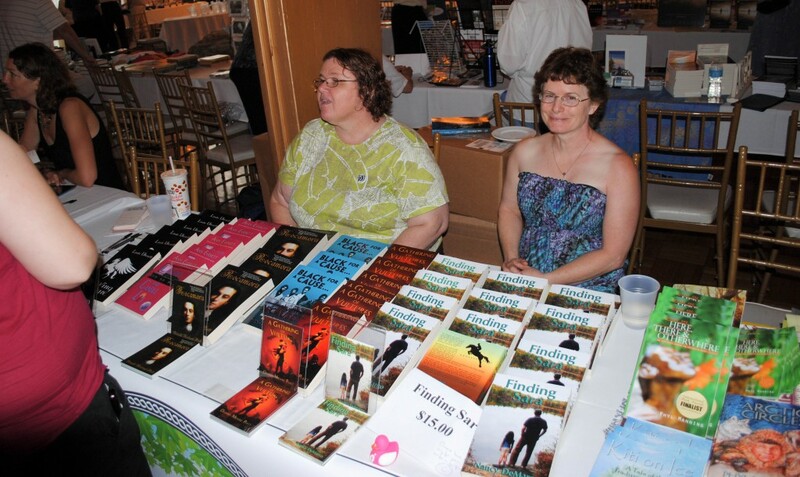 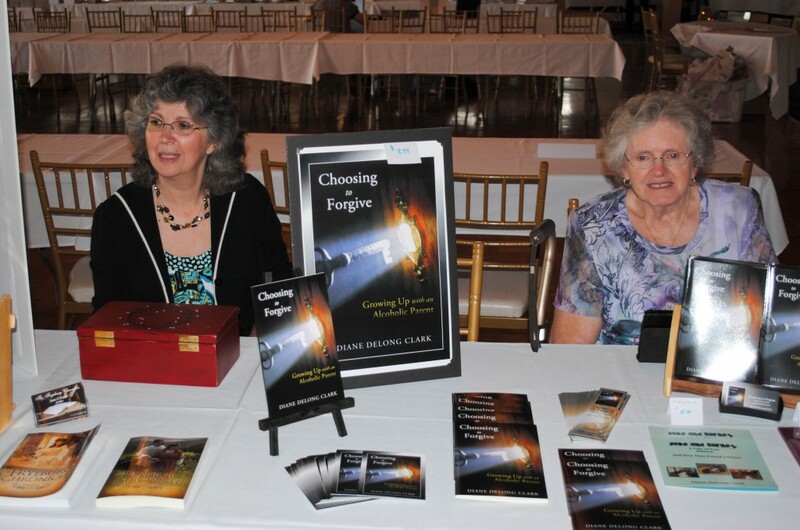 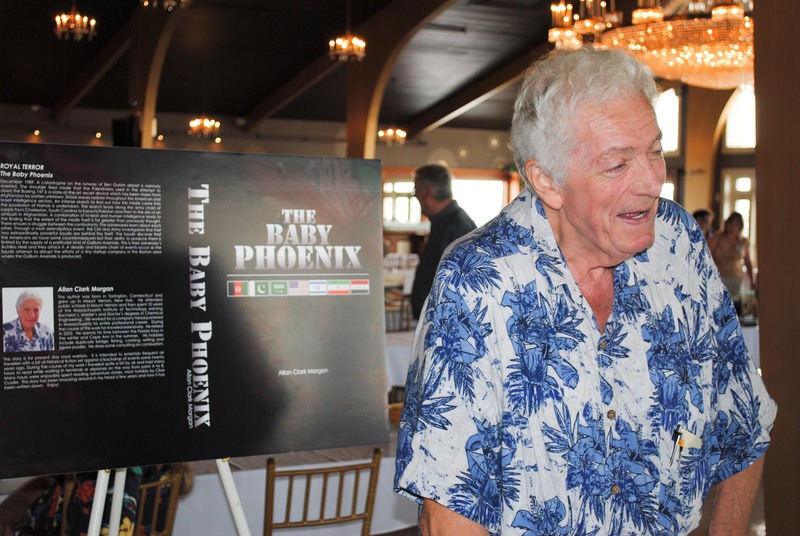 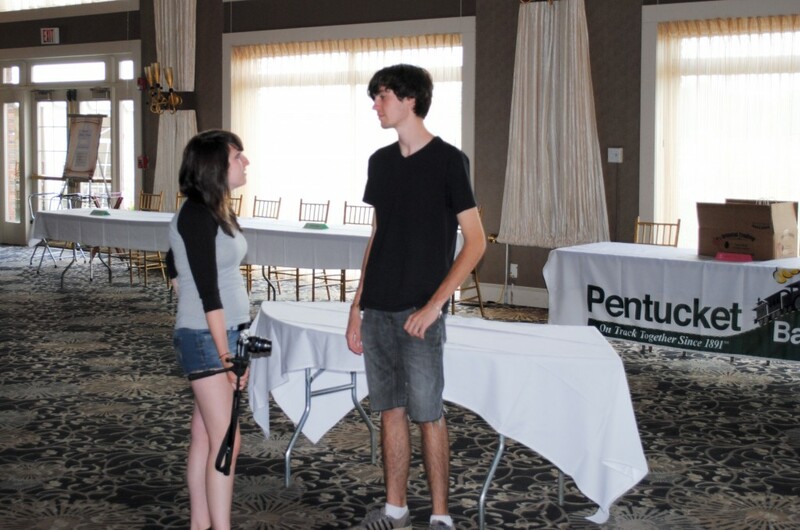 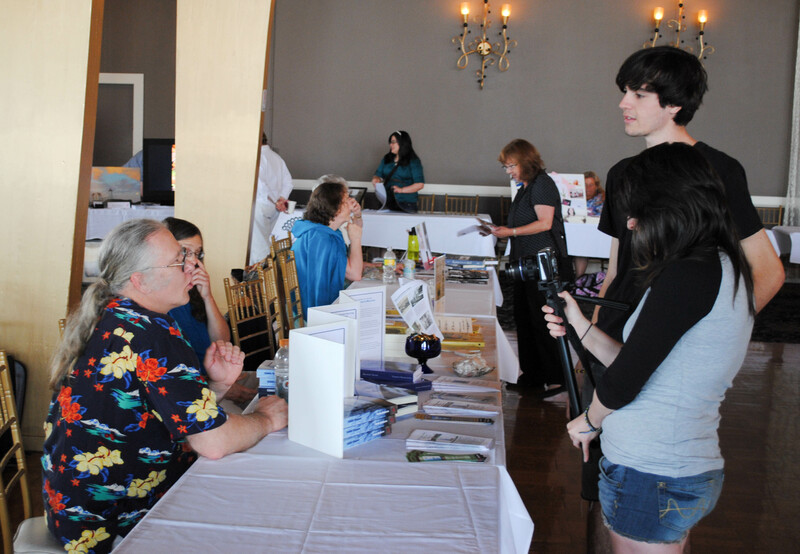 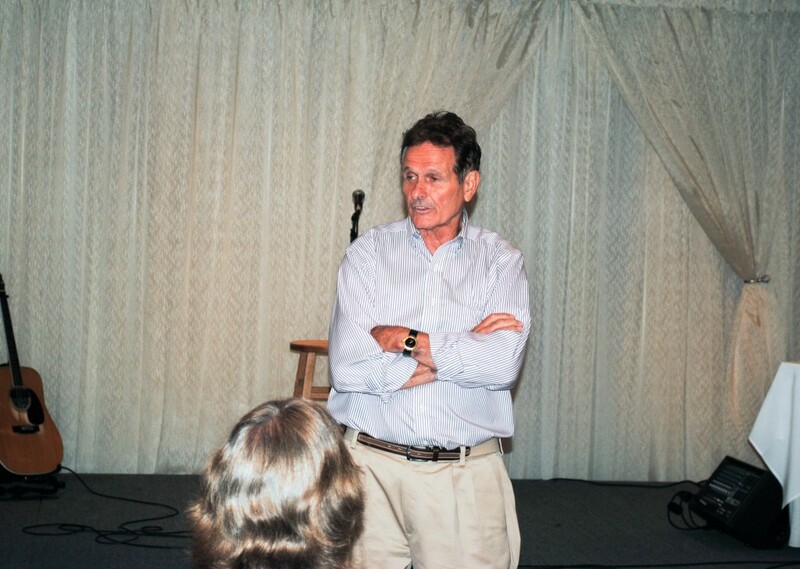 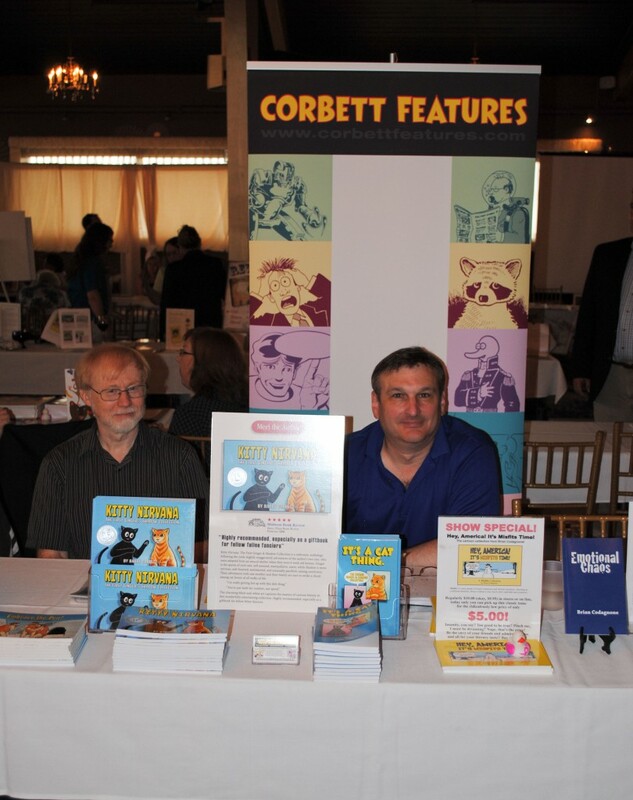 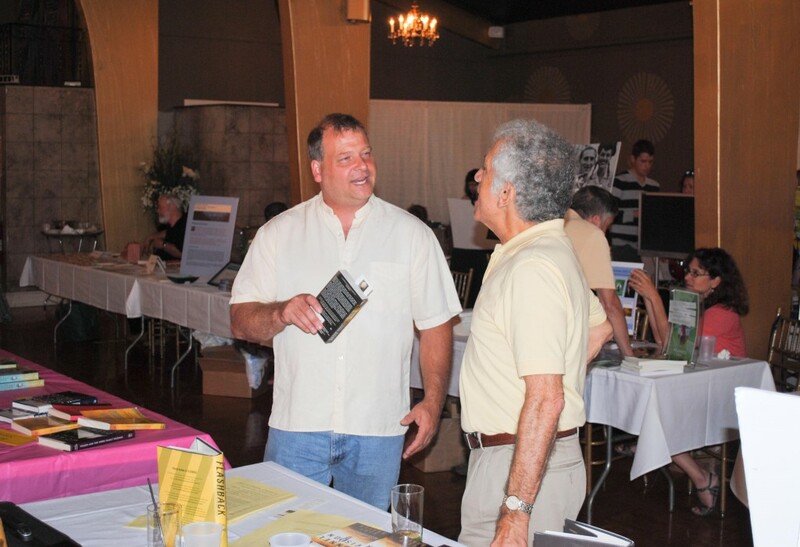 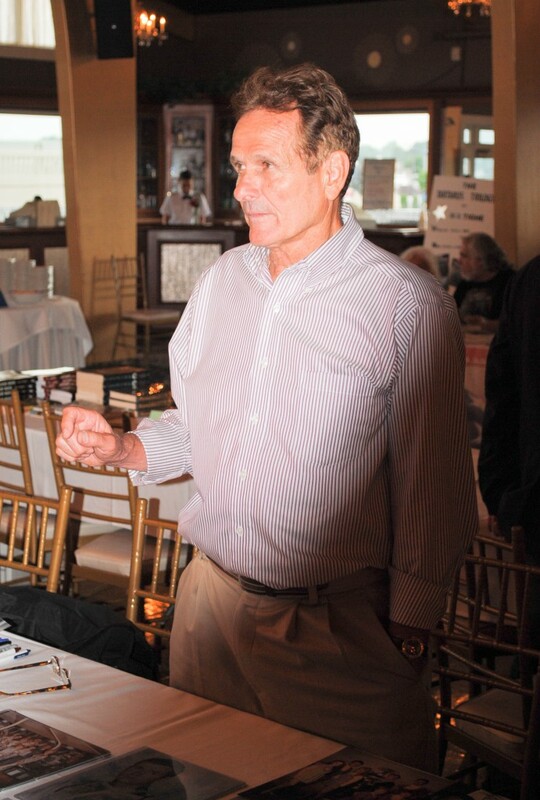 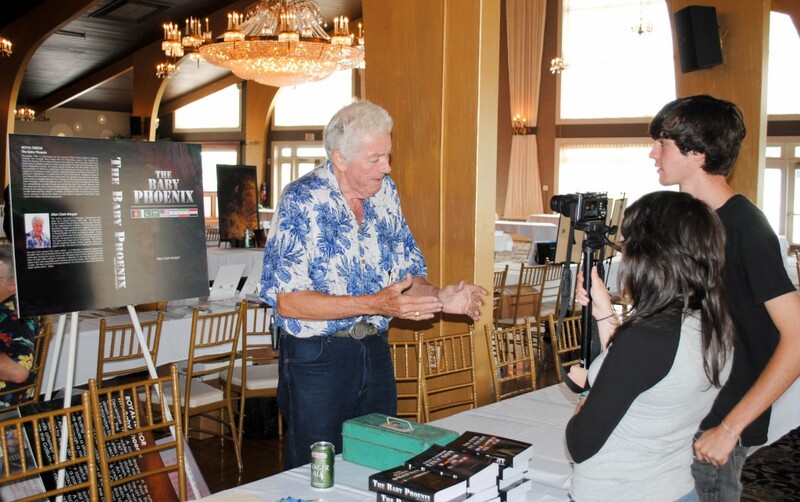 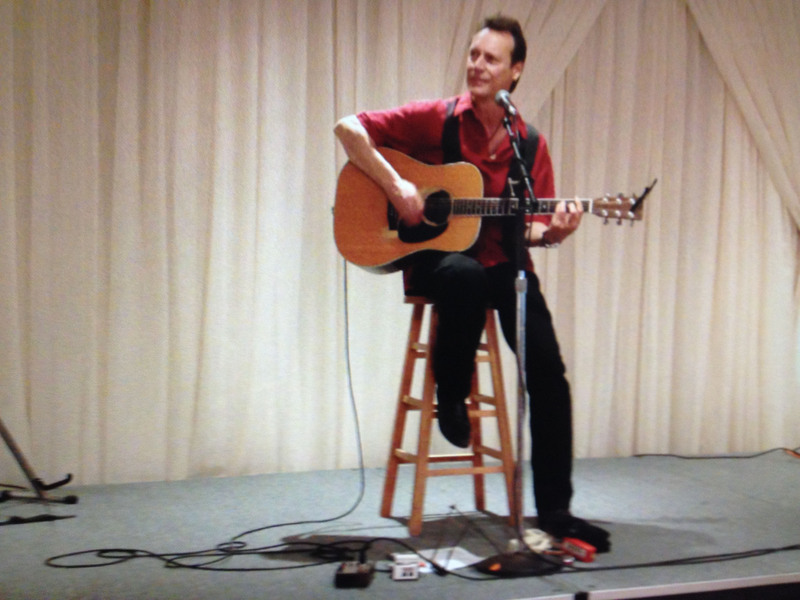 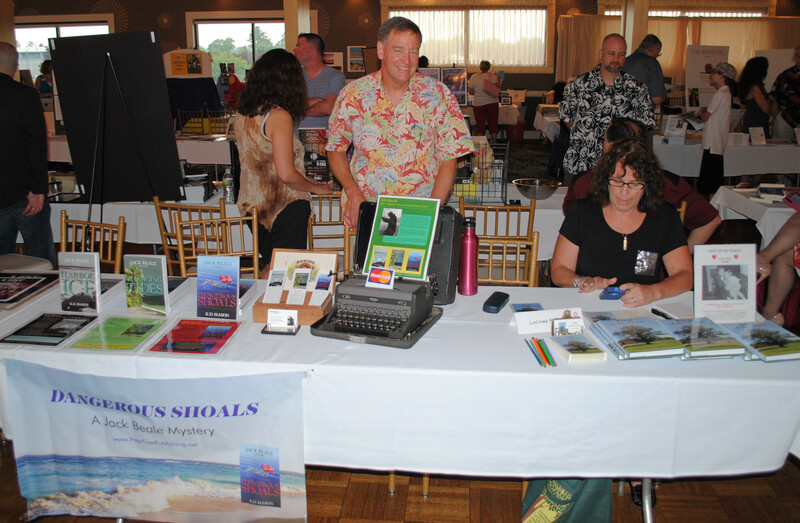 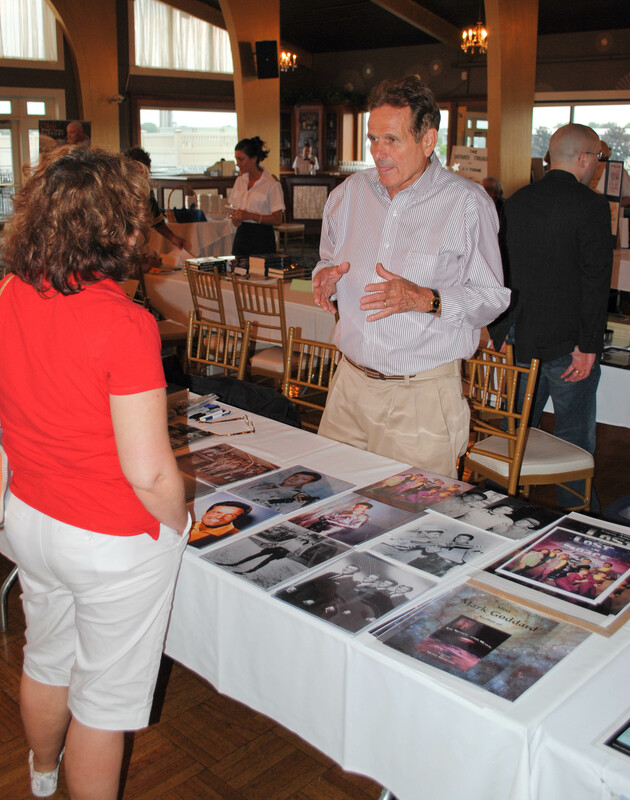 The 2012 New England Authors Expo had the great Digney Fignus entertain us. 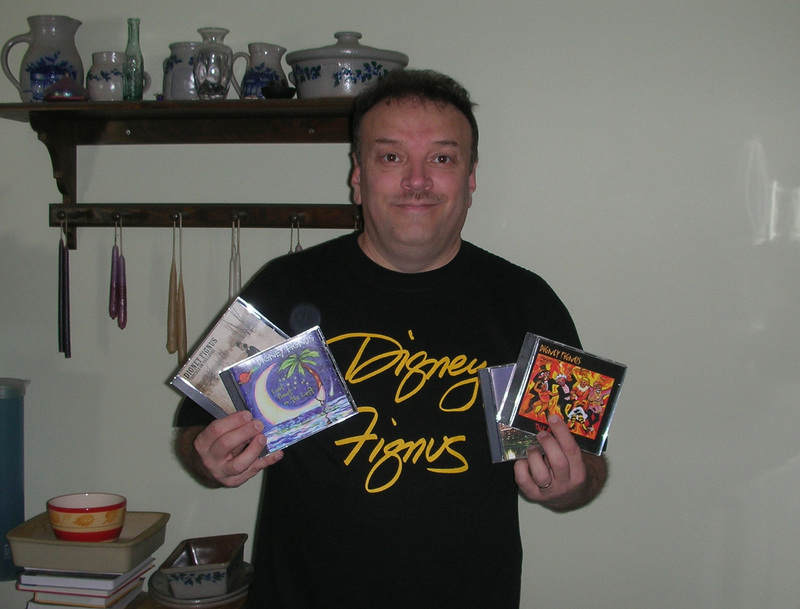 Chris Obert and some of his Digney Fignus CD's. 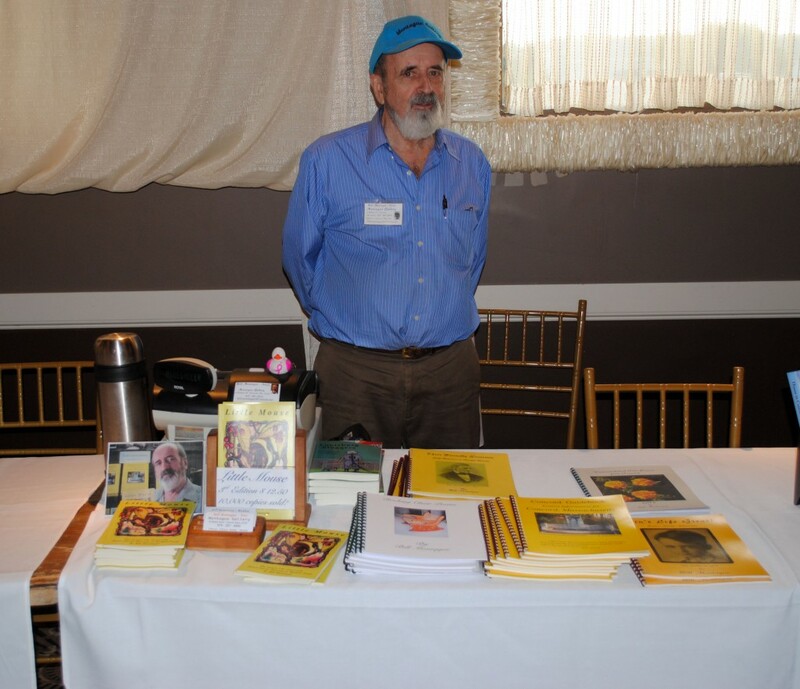 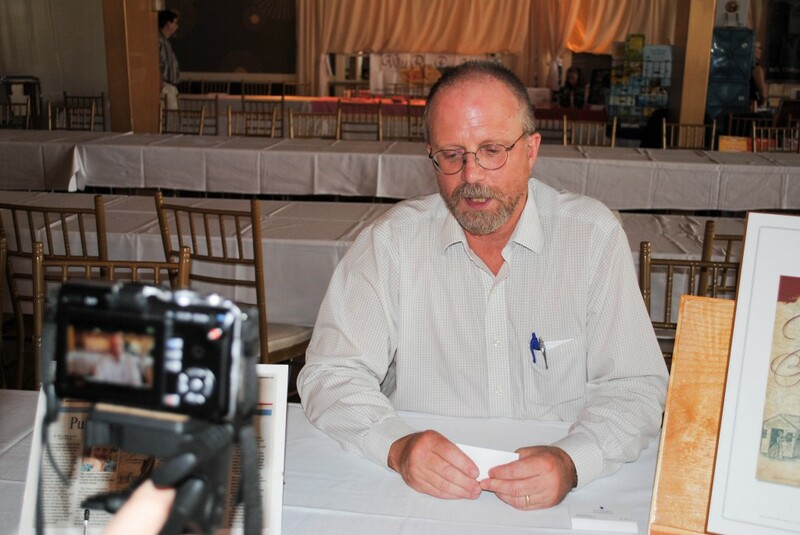 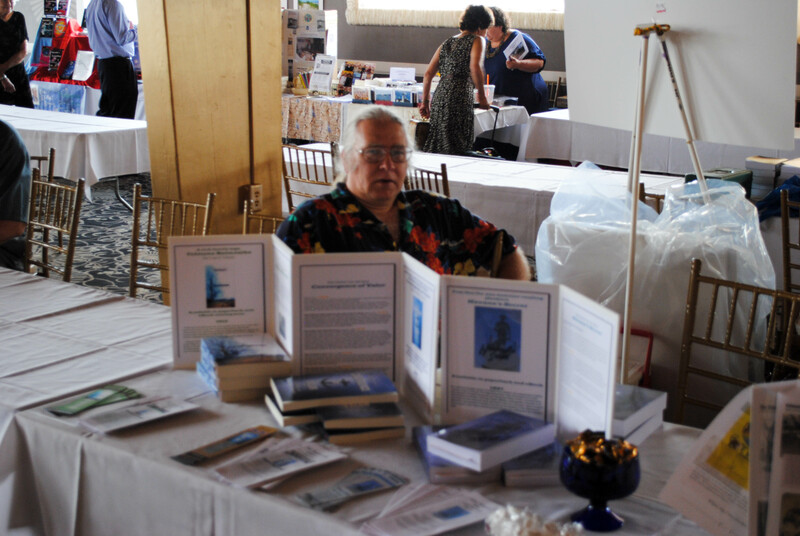 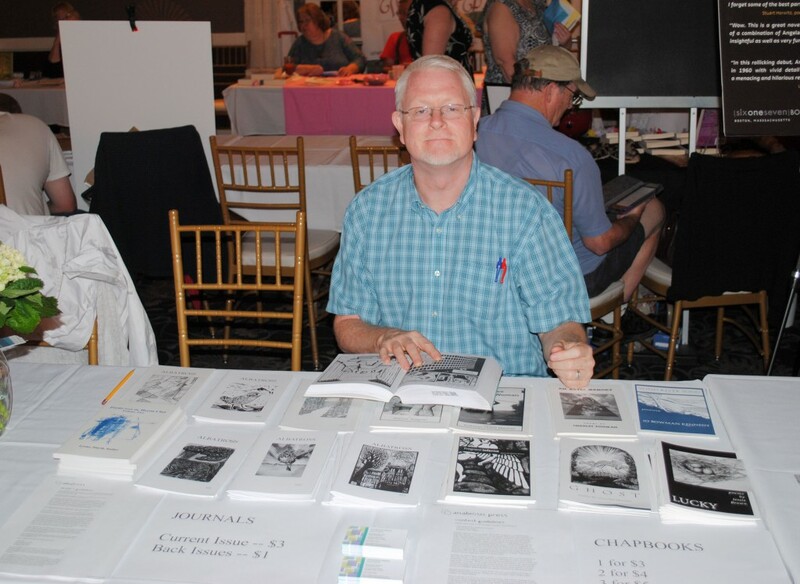 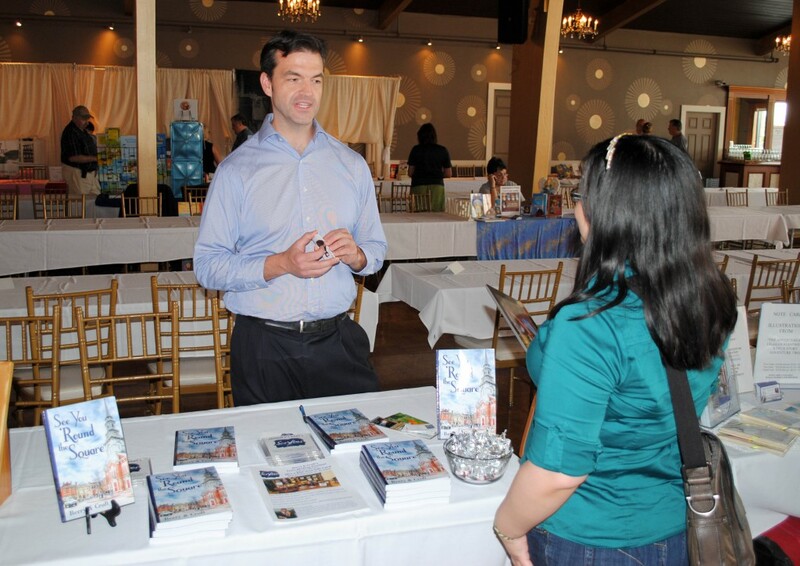 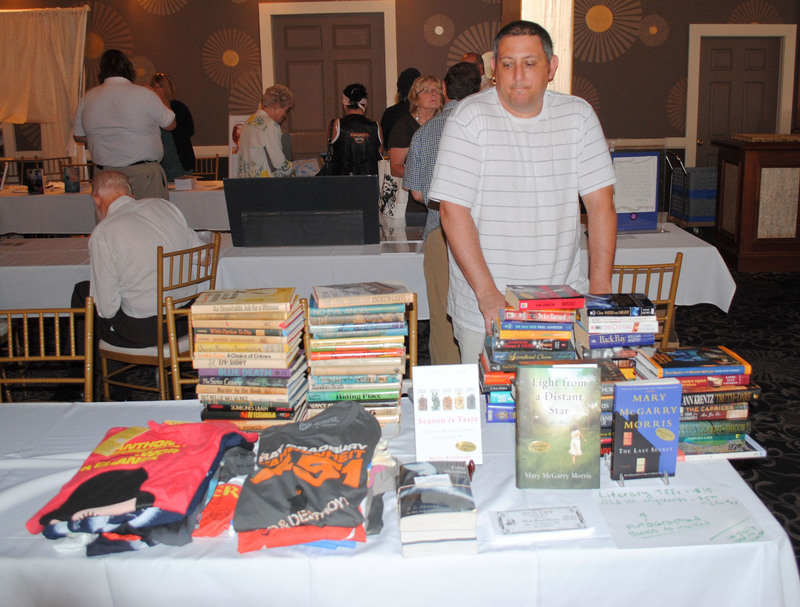 Chris Obert (New England Authors Expo founder) and some of his Digney Fignus CD's.